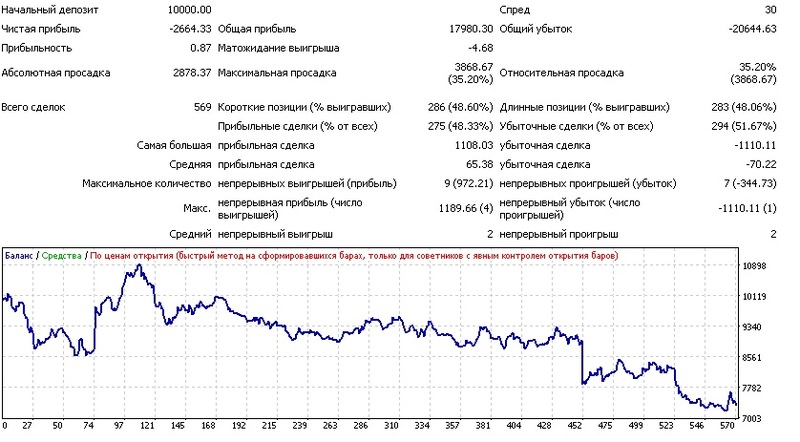 A question that sooner or later begins to bother everyone who trades on D1 and H4 timeframes. 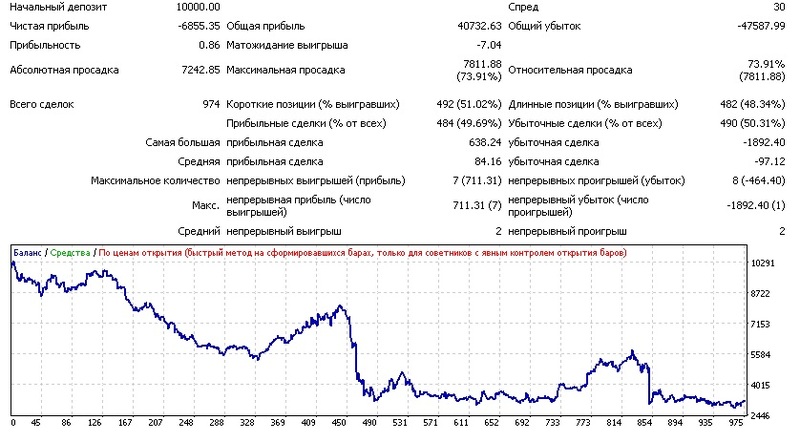 Disputes about whether to leave open positions for the weekend, have been active for a long time. 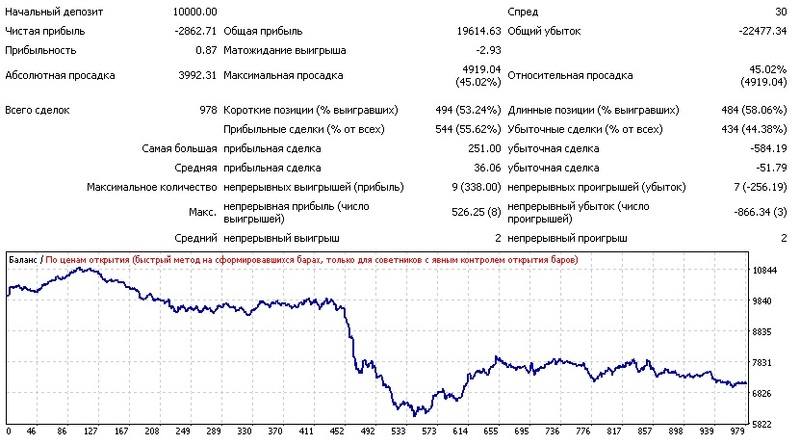 Traders have divided into two opposing camps – some believe that it is necessary to strictly follow the rules of the system and close positions only when the vehicle indicates this, while others fear the transfer of orders due to possible gaps and close on Friday evening. Today we will try to figure out how to act more correctly – try to close all positions by the weekend or not pay attention to the weekend. 3. 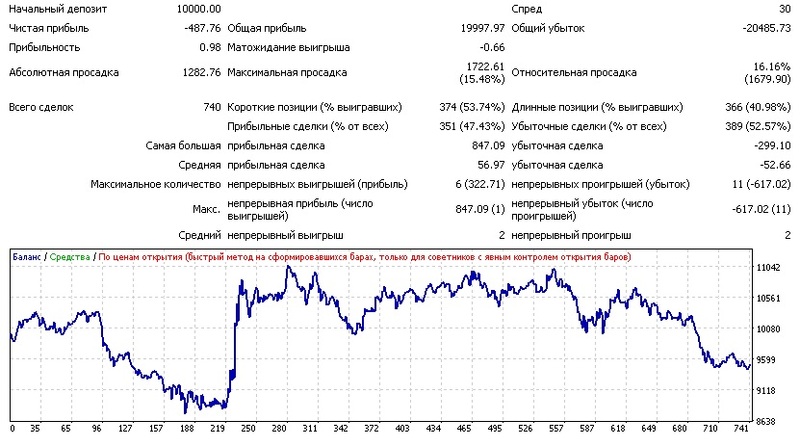 Only profitable transactions are closed on Friday at 23 o’clock, all others are closed on Monday at the opening. 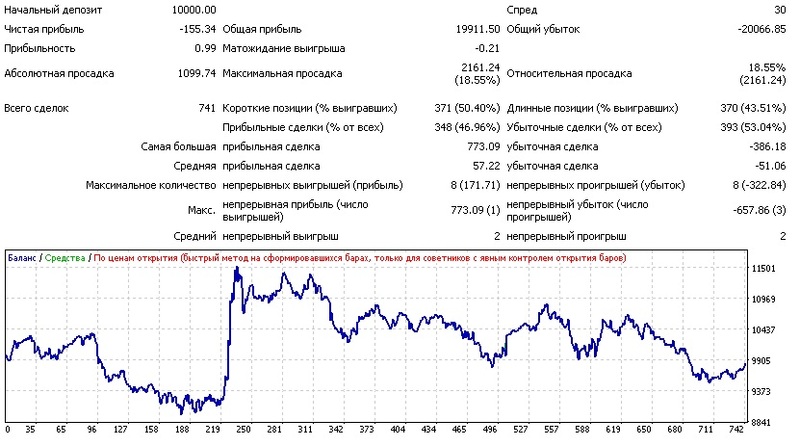 However, a single trading system will not bring us credibility, especially such a simple one. 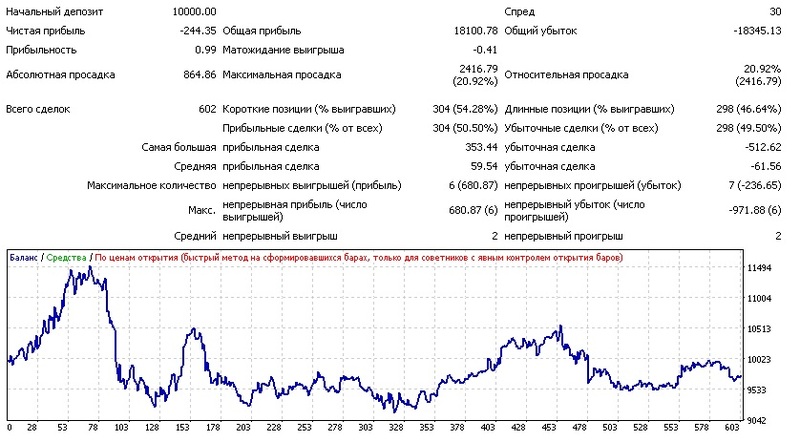 It is possible that its rules are suitable for a particular method of closure. 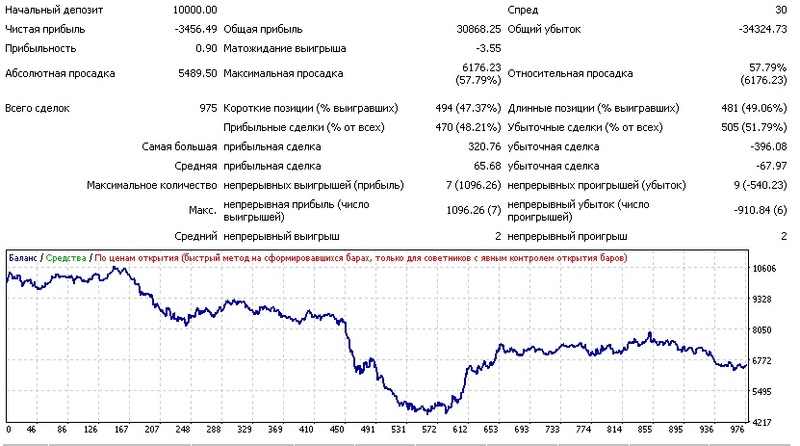 Therefore, it makes sense to consider another system and, preferably, really working. 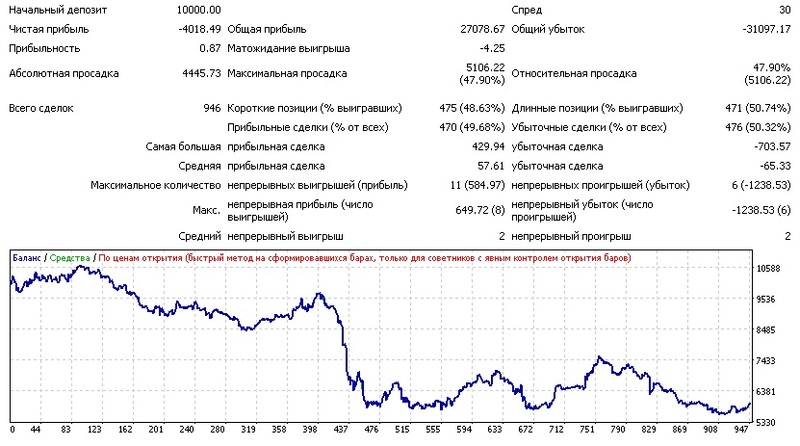 To do this, I added rules to a successful adviser to close all transactions on Friday at 23 o’clock. 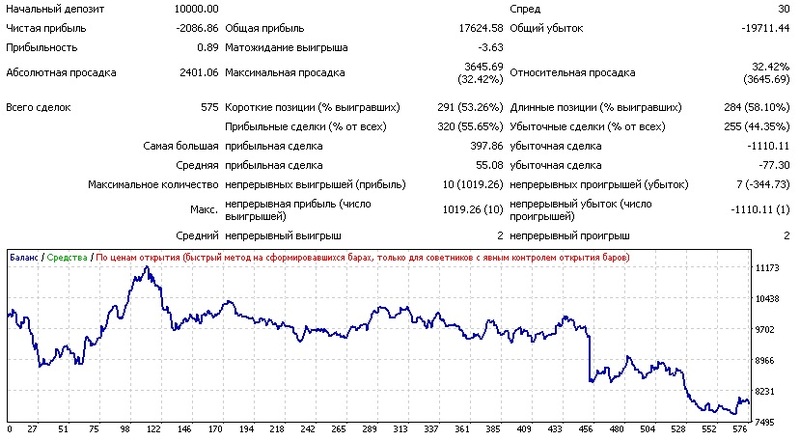 Separately, I decided to test the option of closing only unprofitable transactions and only profitable ones on Friday. 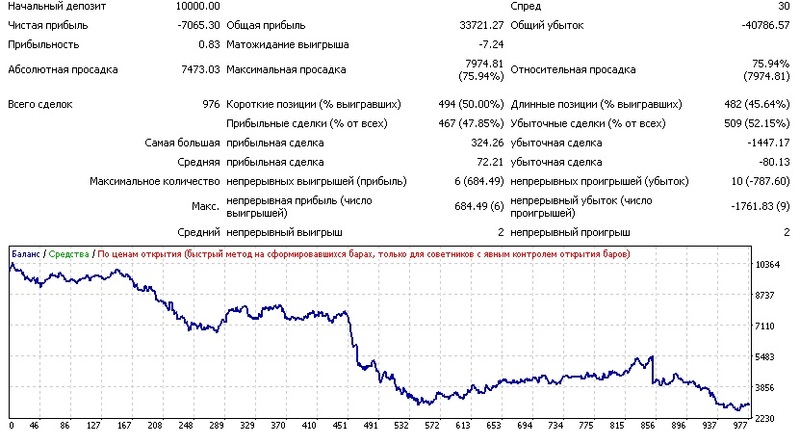 I will call this system “Working” in the future. 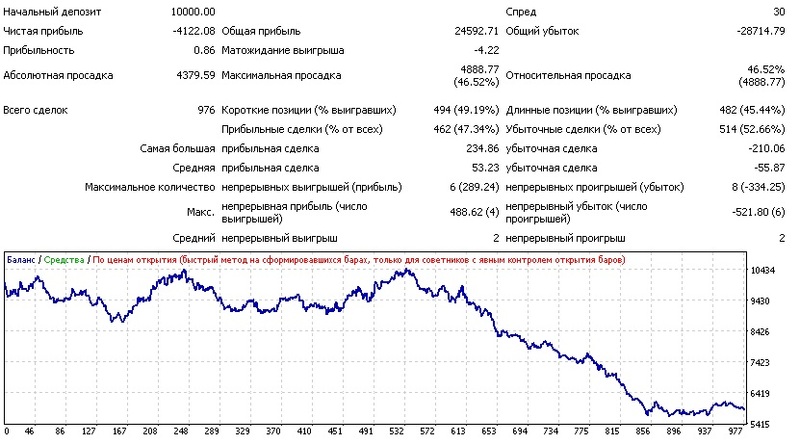 From the table we see that closing all deals on Friday is the worst option. 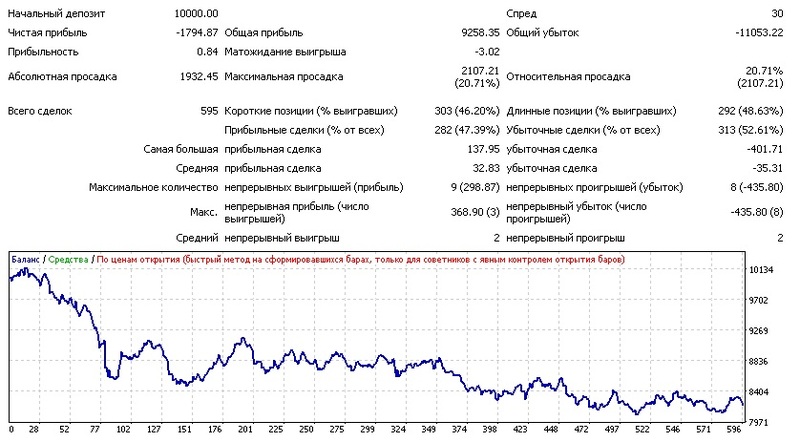 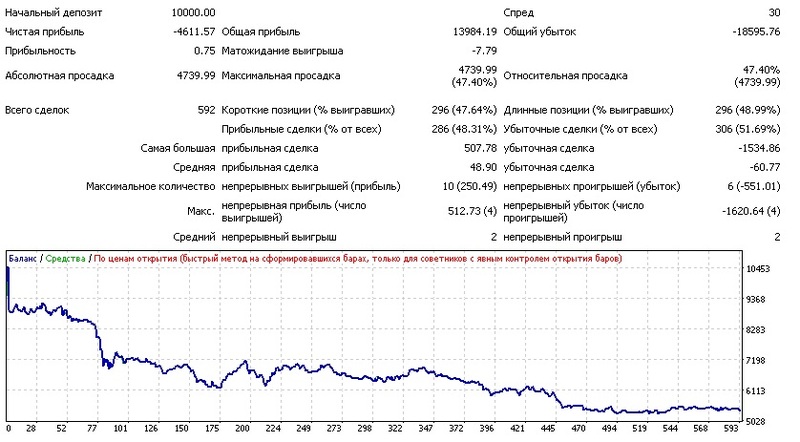 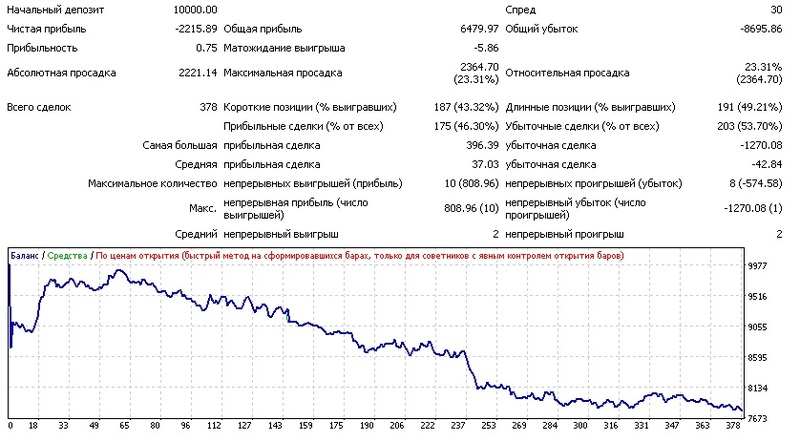 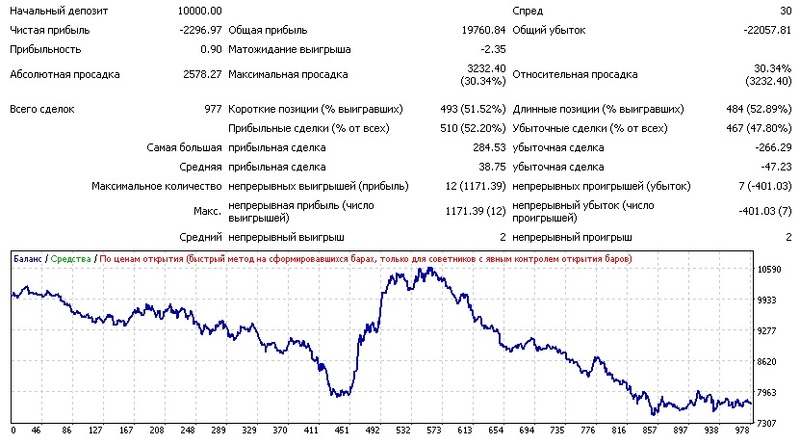 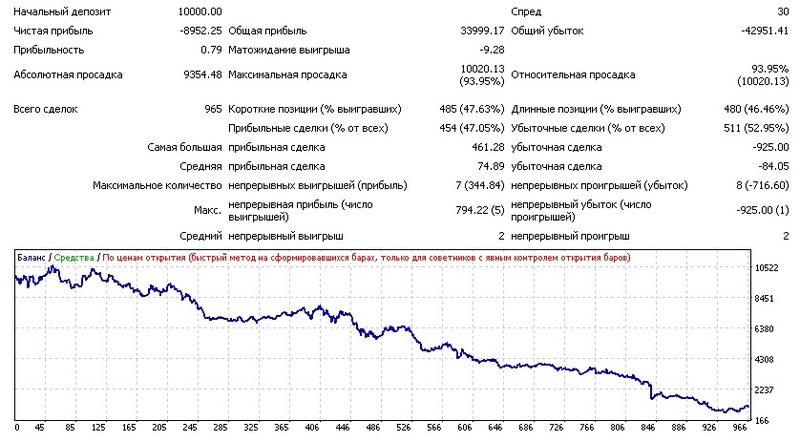 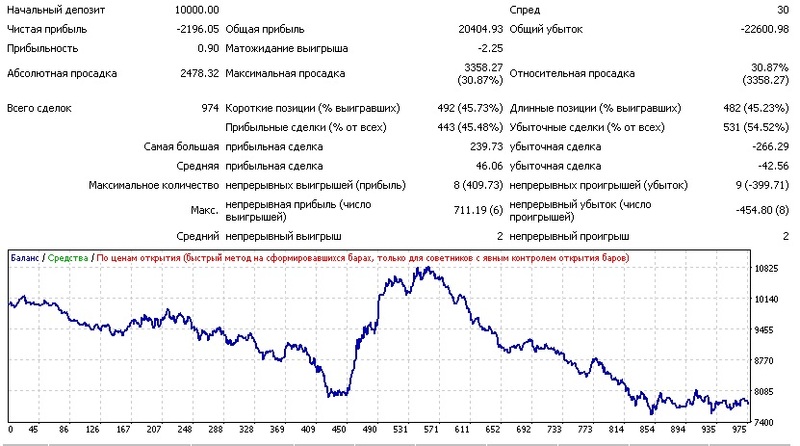 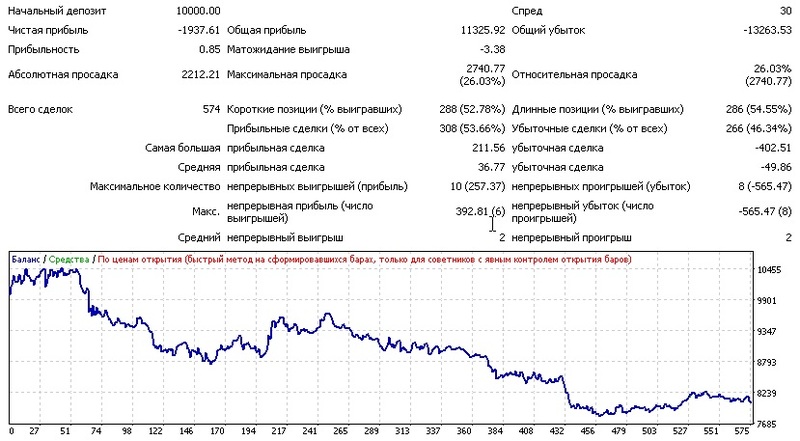 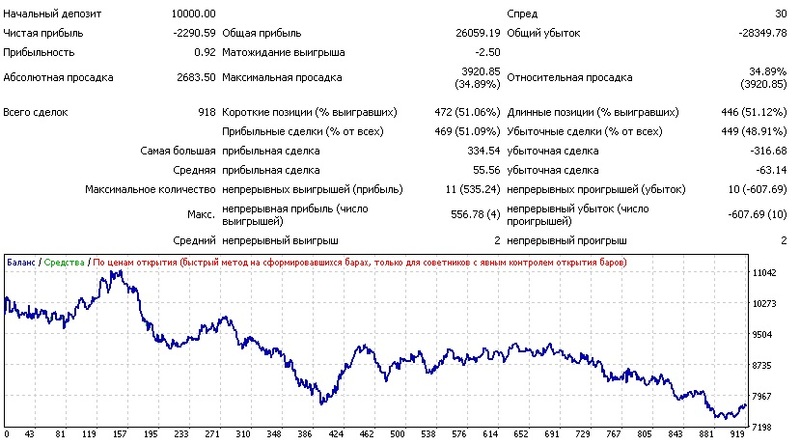 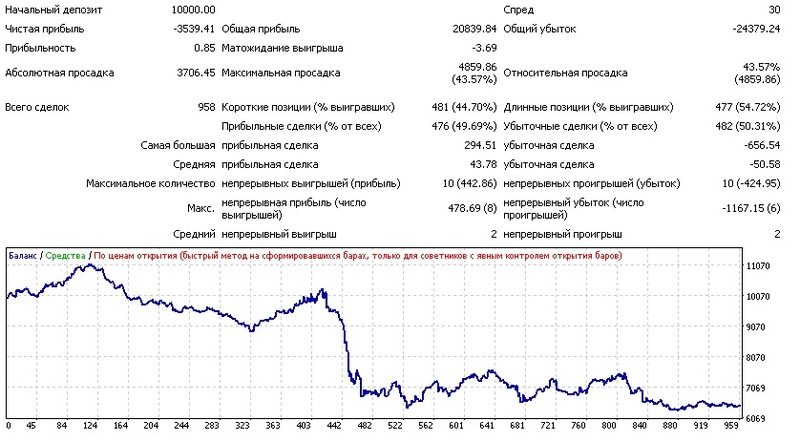 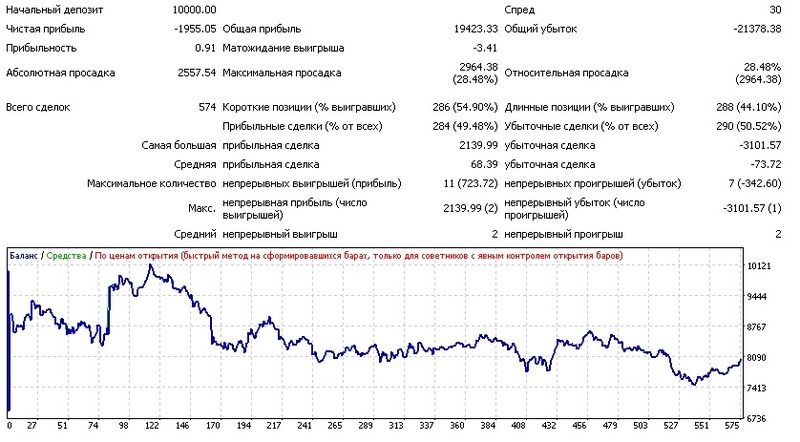 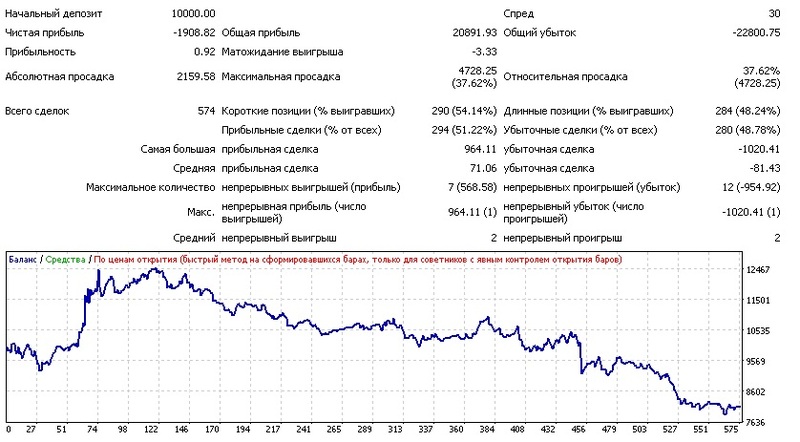 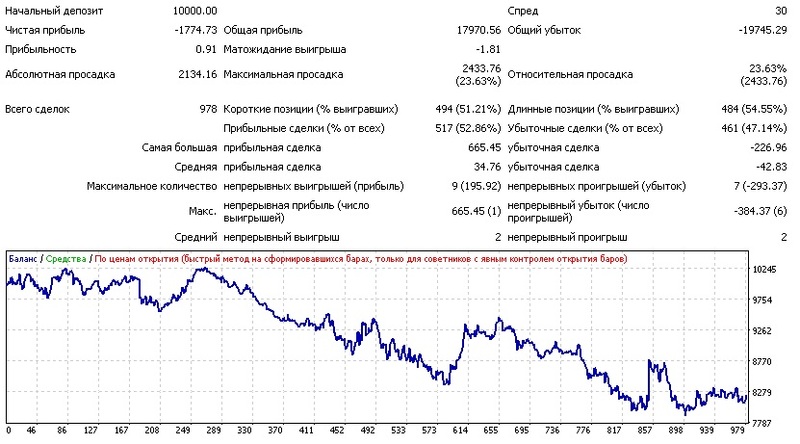 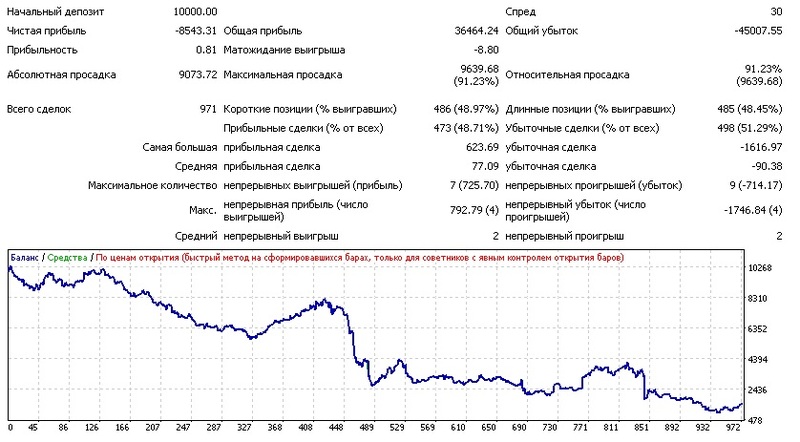 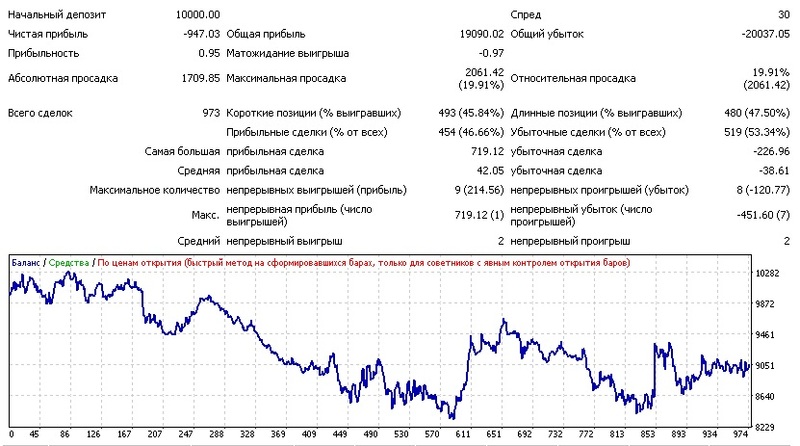 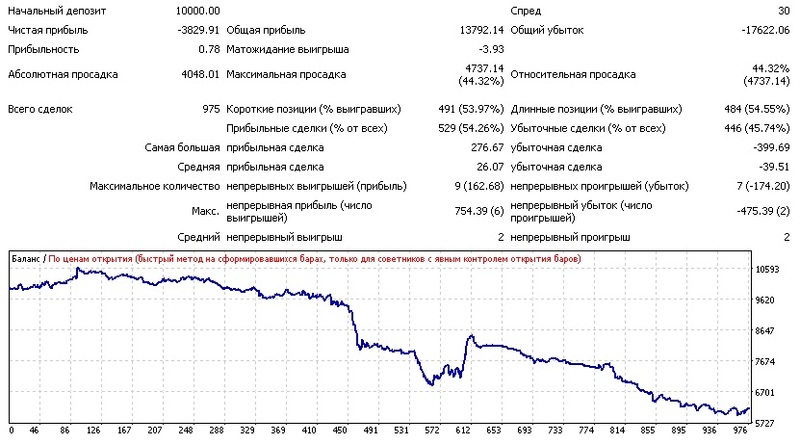 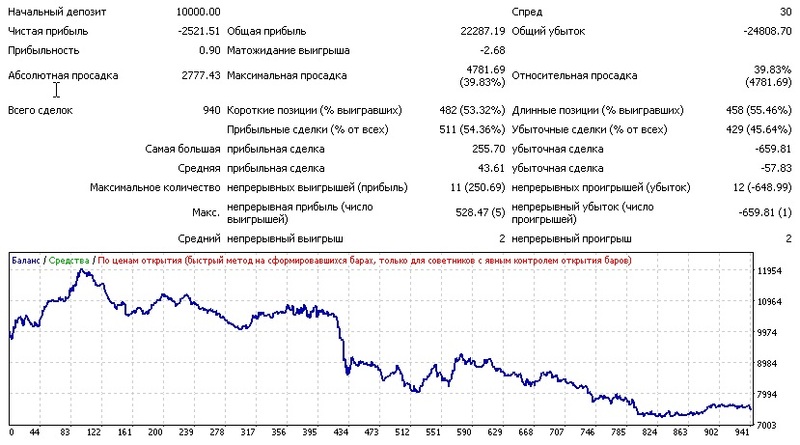 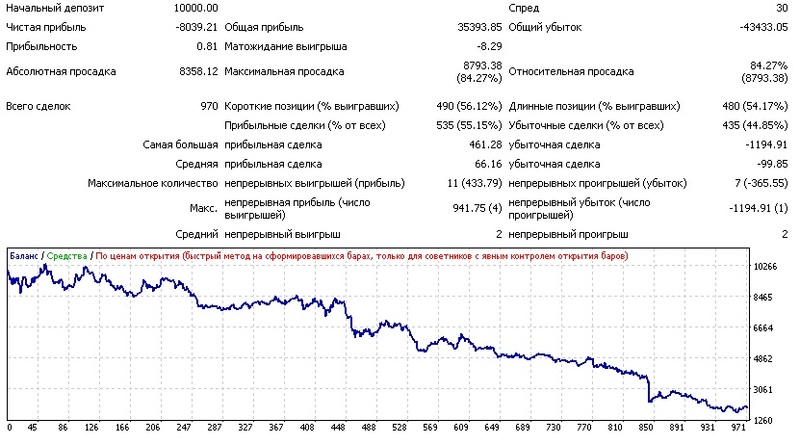 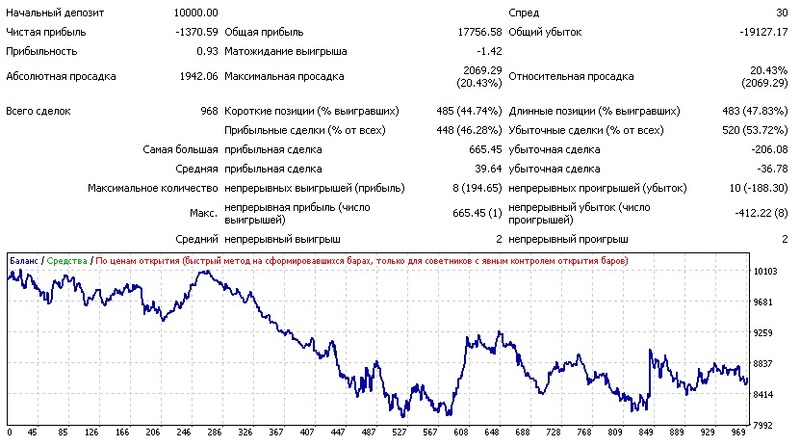 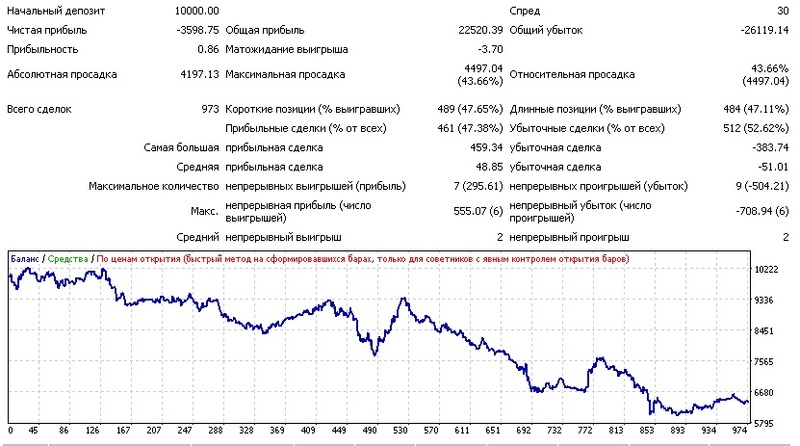 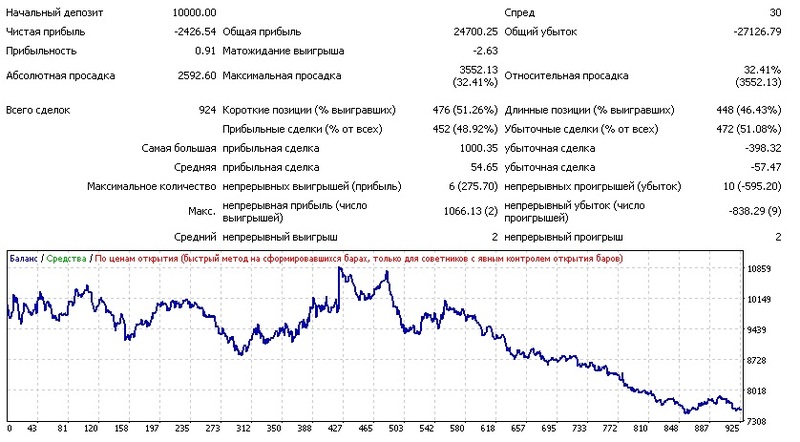 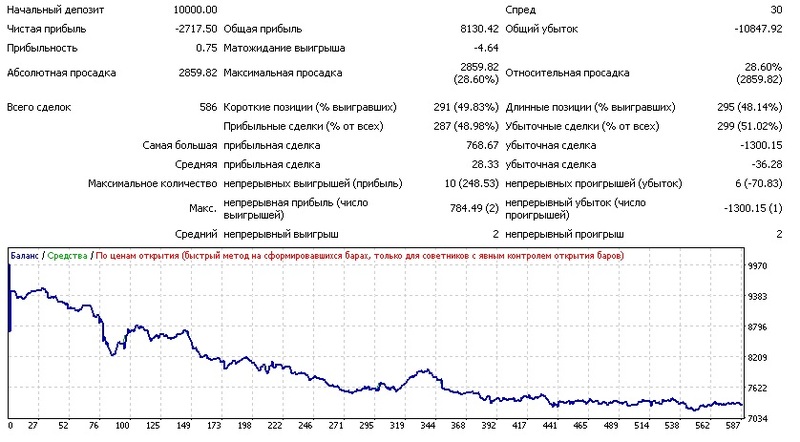 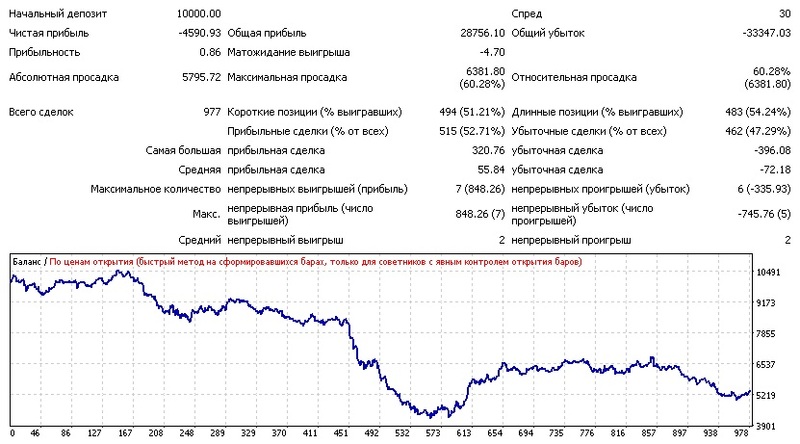 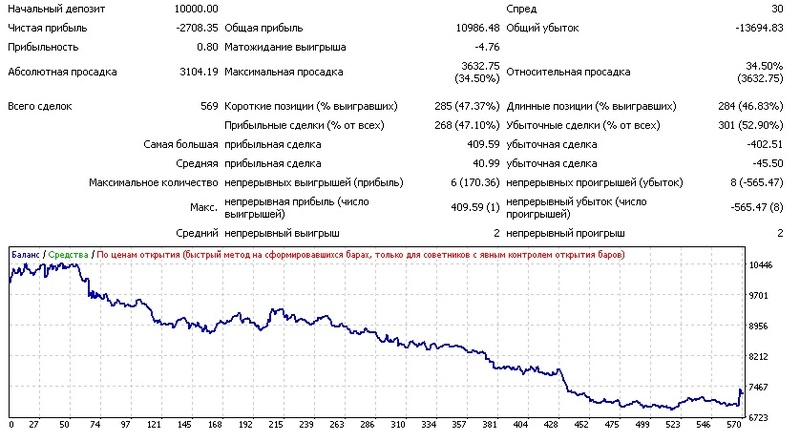 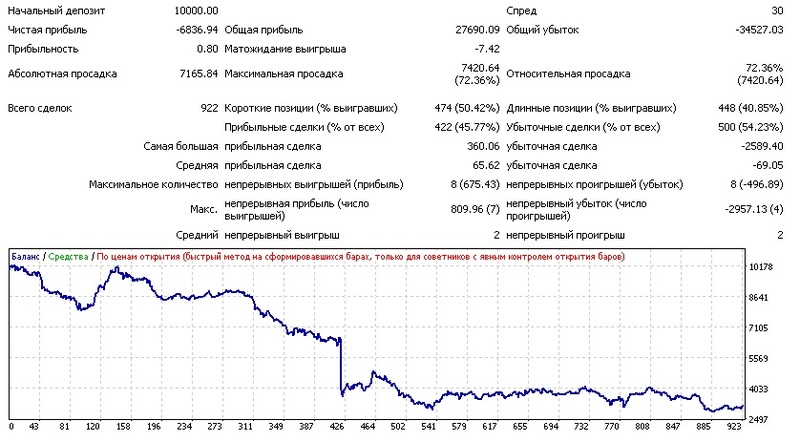 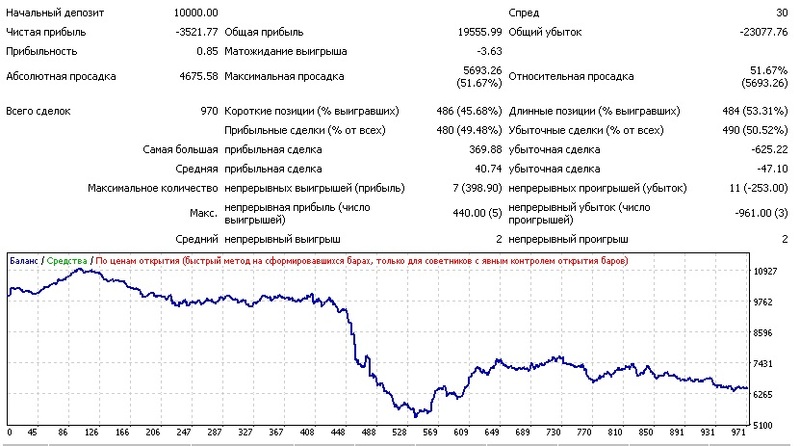 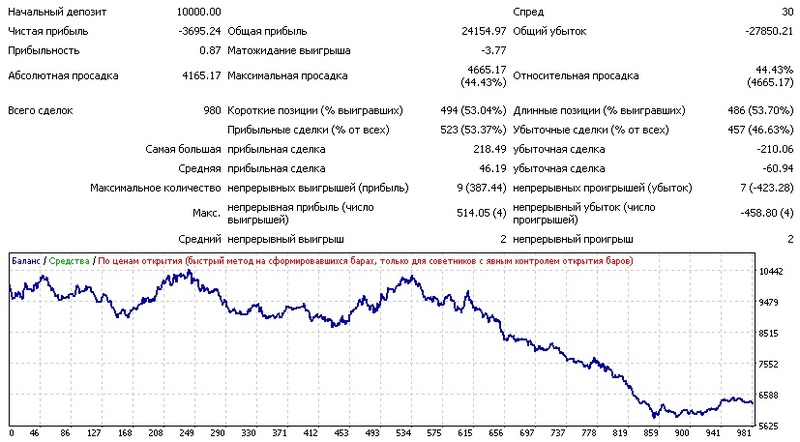 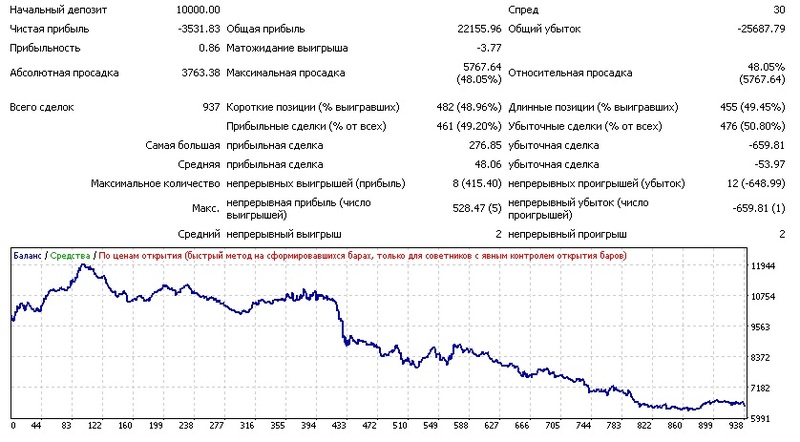 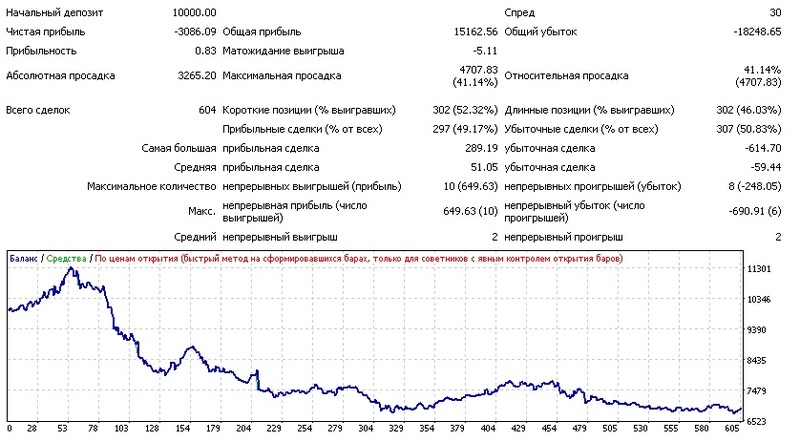 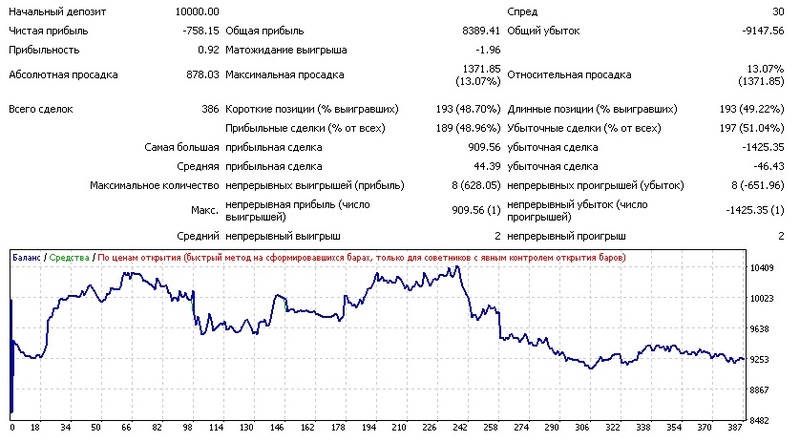 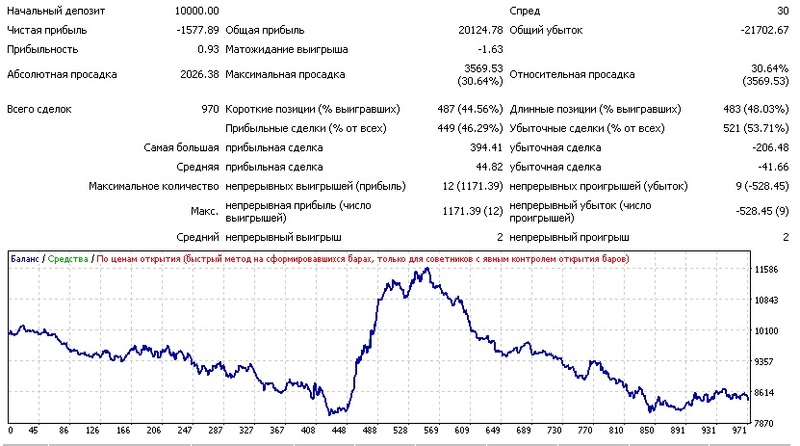 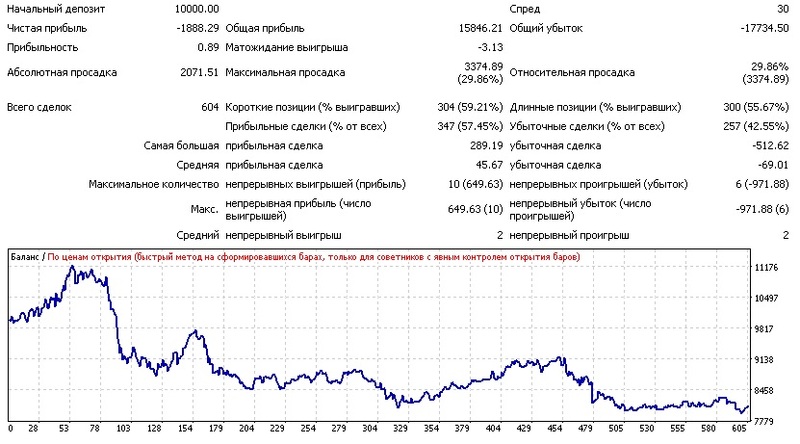 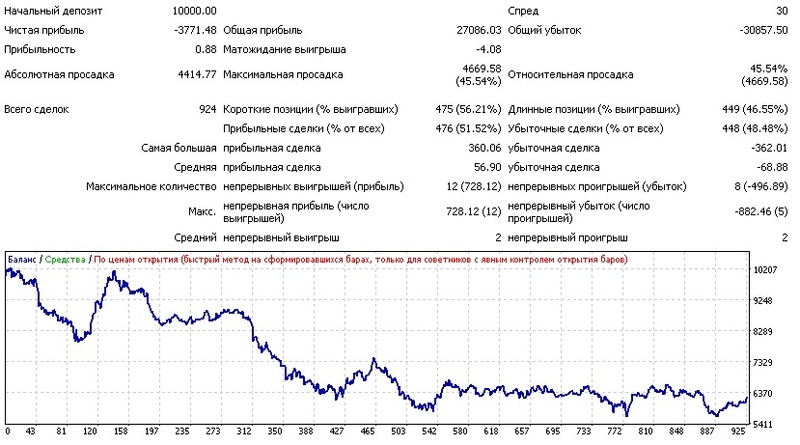 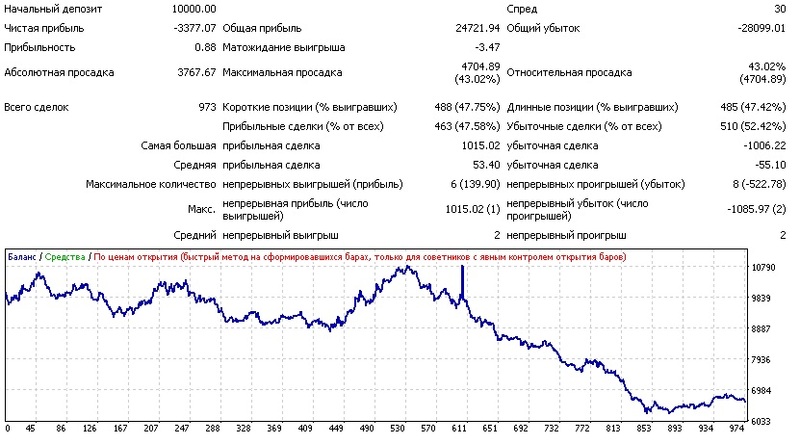 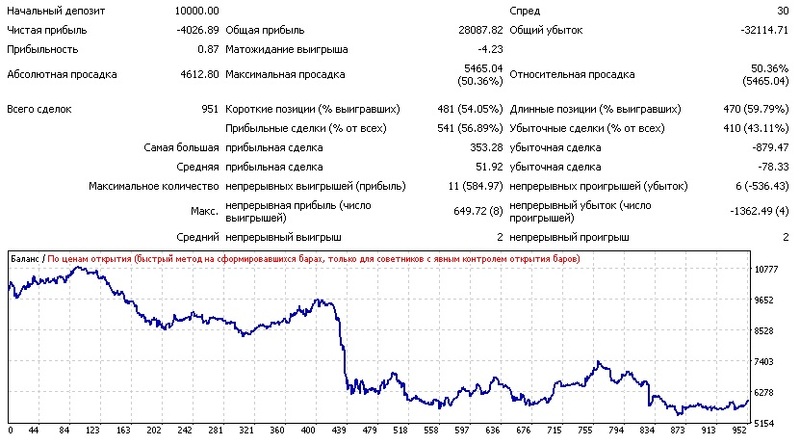 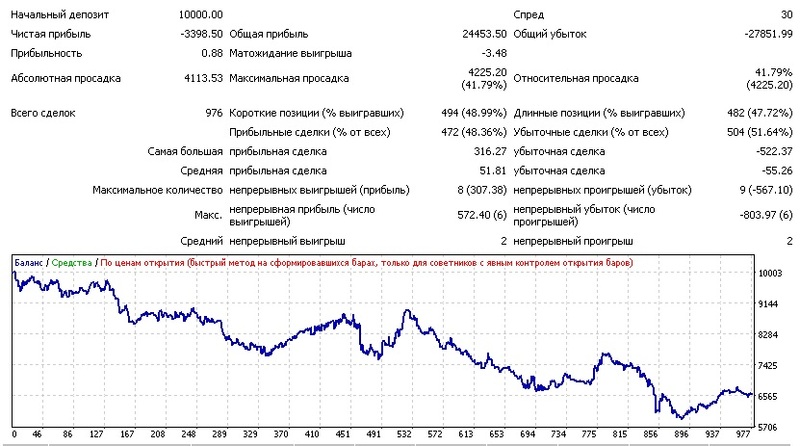 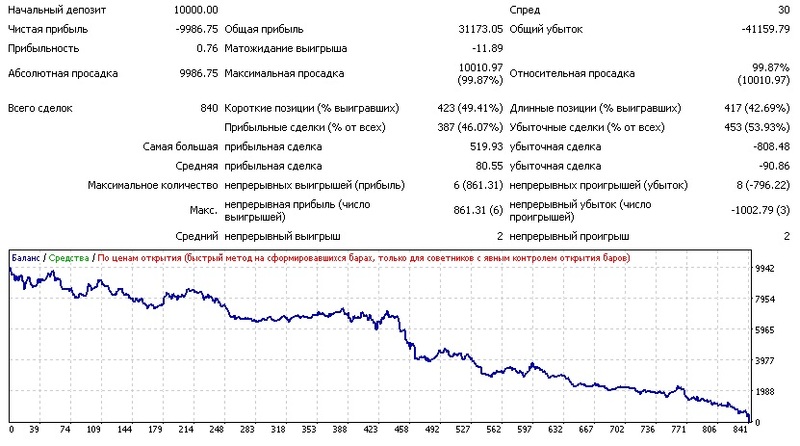 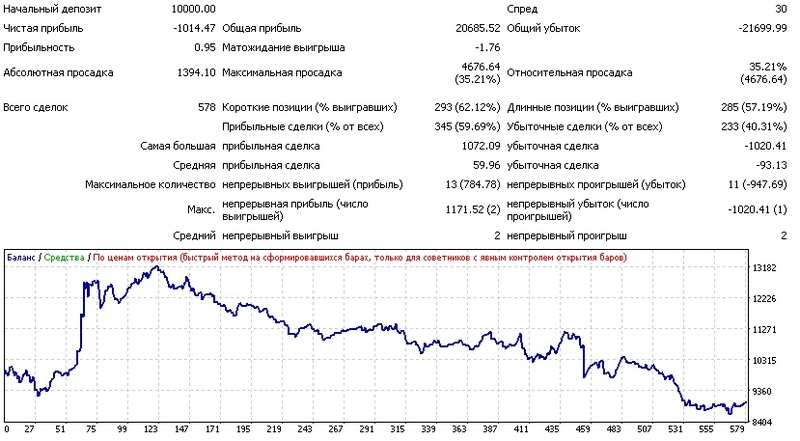 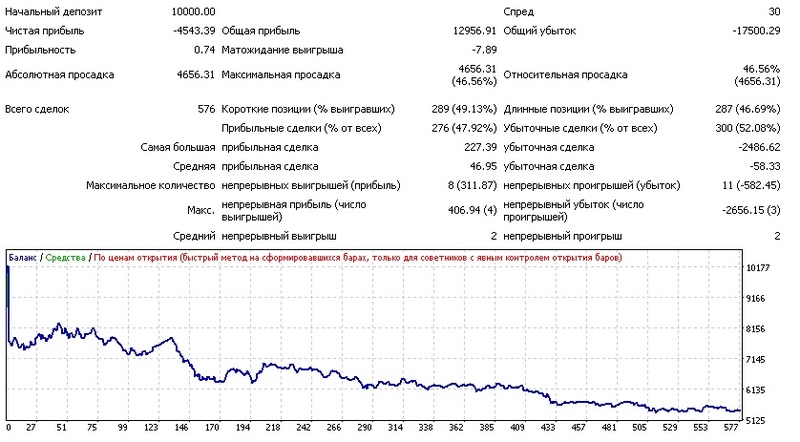 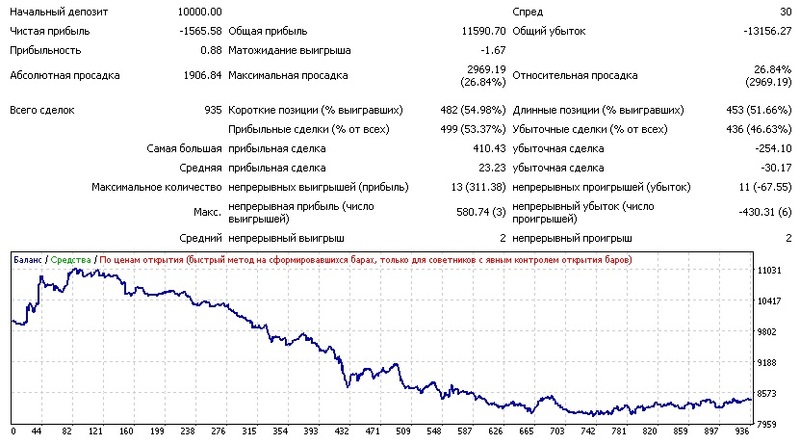 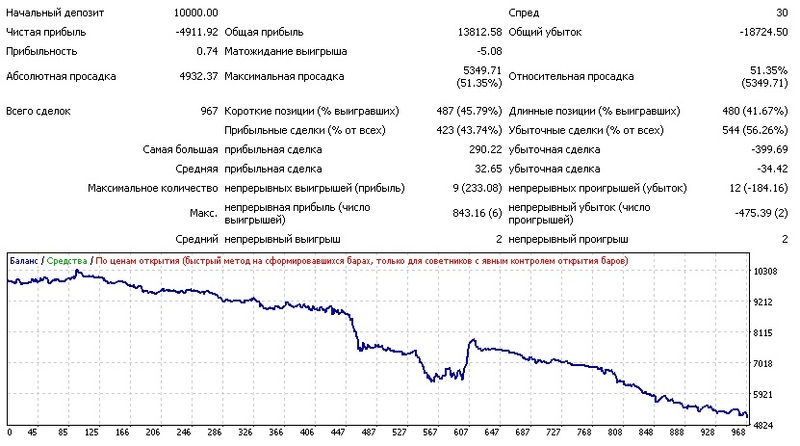 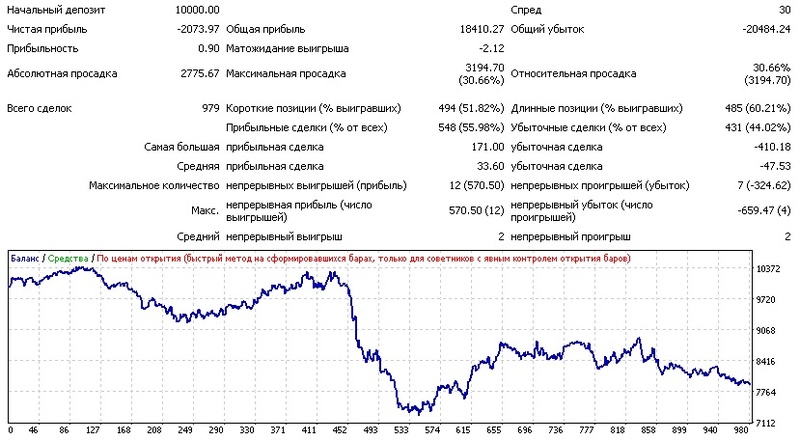 The best one is closing only profitable transactions on Friday with the transfer of unprofitable through the weekend. 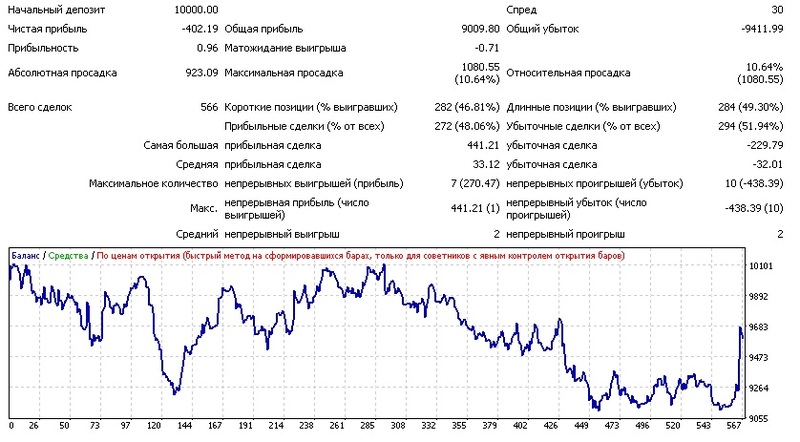 However, individual currency pairs bring better results when all positions are moved to Monday. 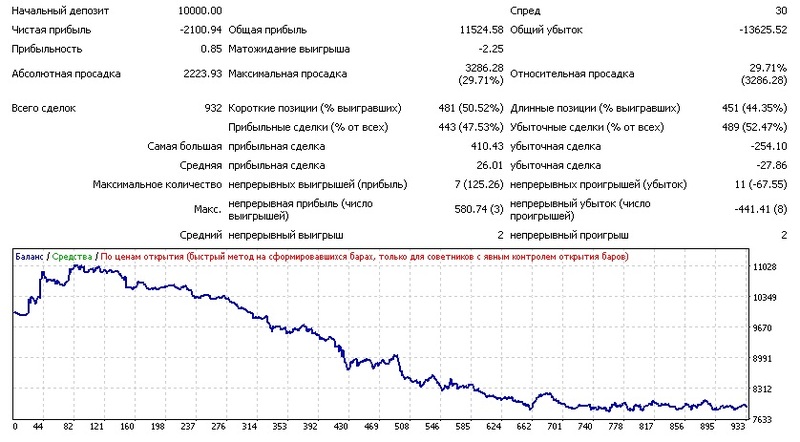 As you can see, none of the options have a clear advantage. 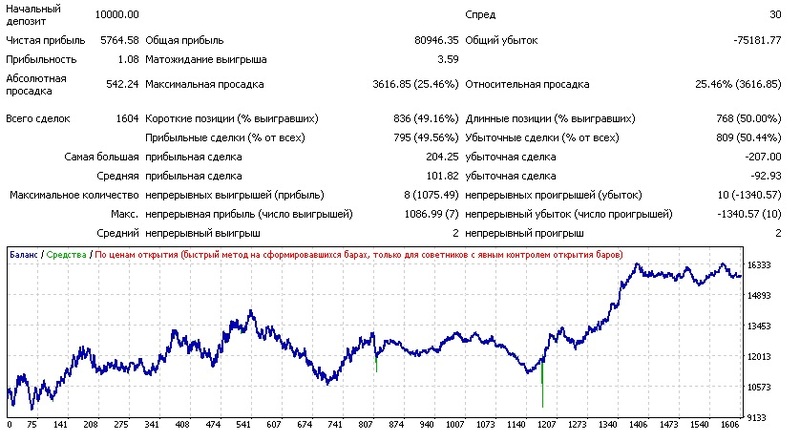 Perhaps, the results of tests of a real adviser can clarify the situation, and we can determine the advantage of one of the methods. 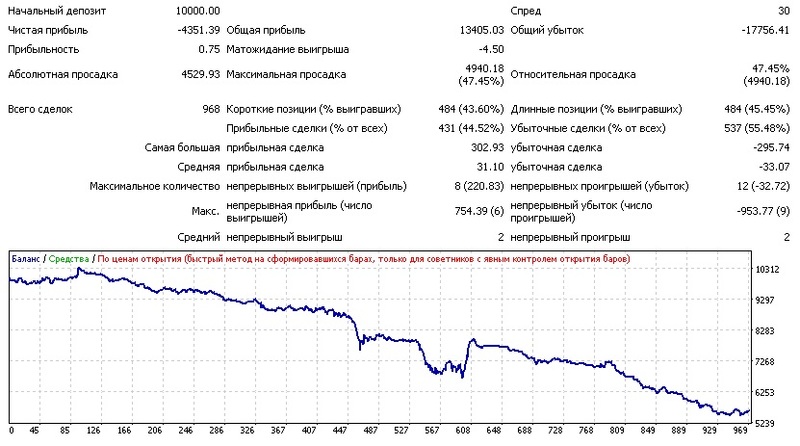 Judging by the table, closing all deals on Friday was again the worst option. 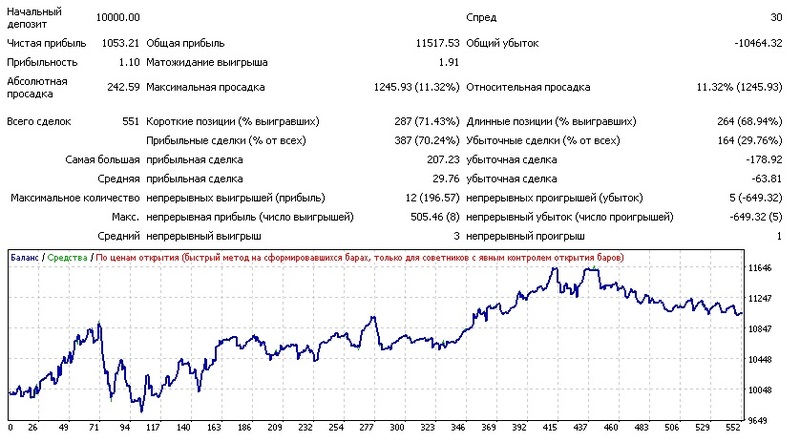 Then comes the closure of losing trades on Friday, a little better – closing profitable trades on Friday. 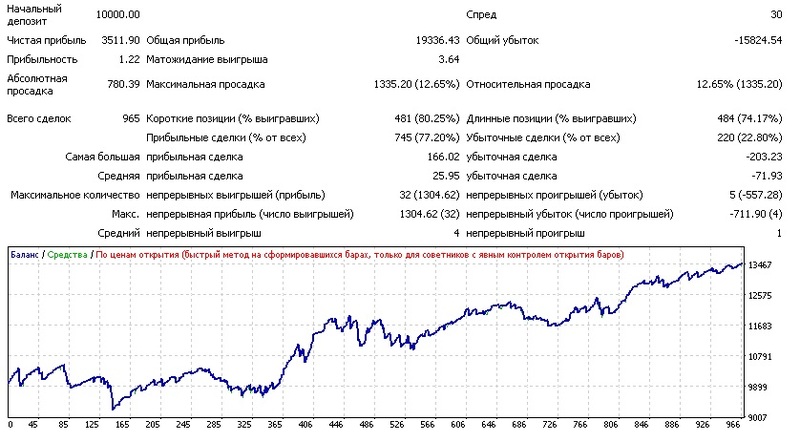 The best results has the system without interfering with the rules of trade. 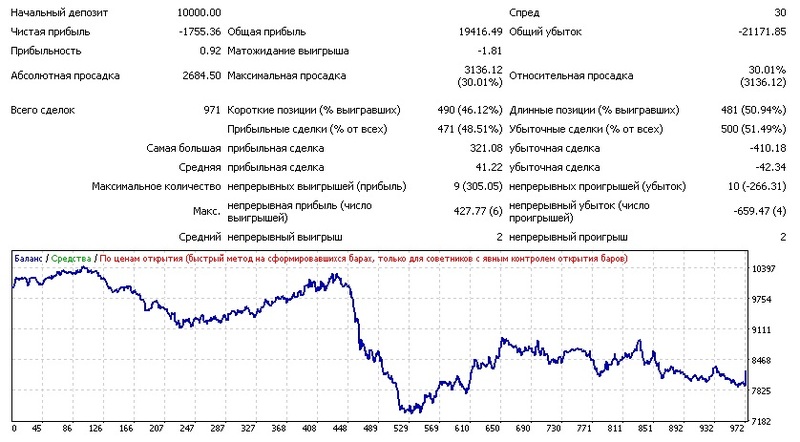 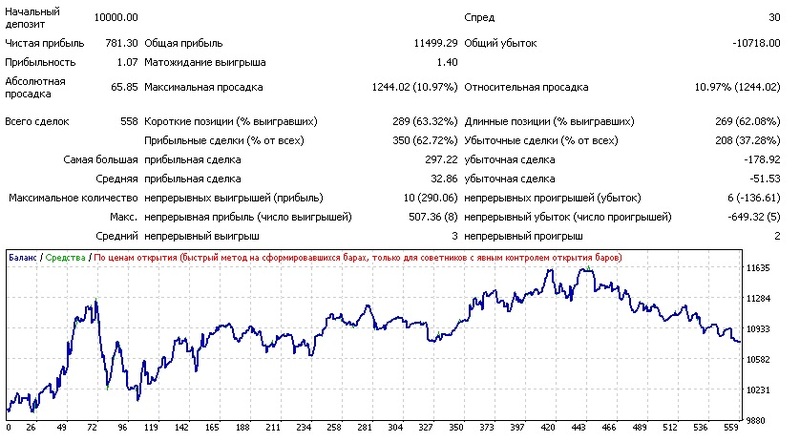 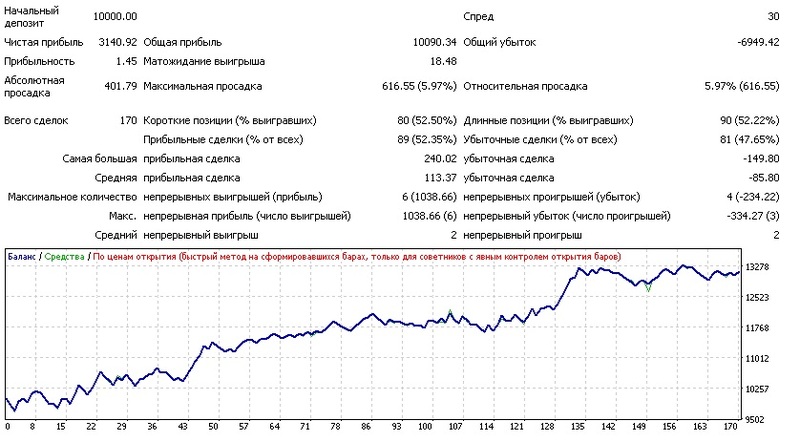 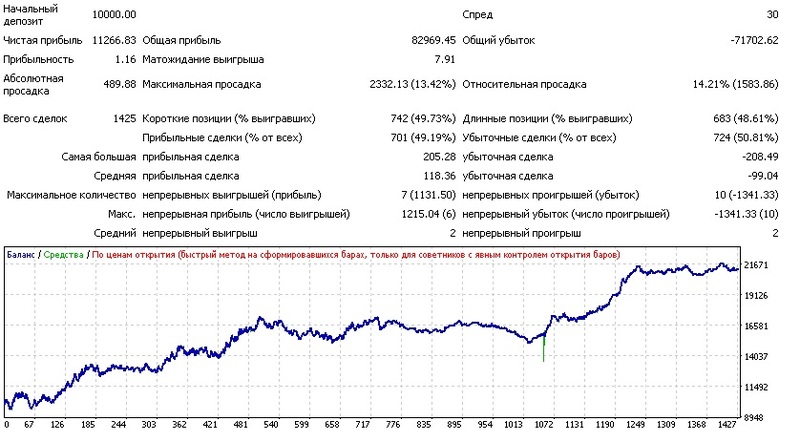 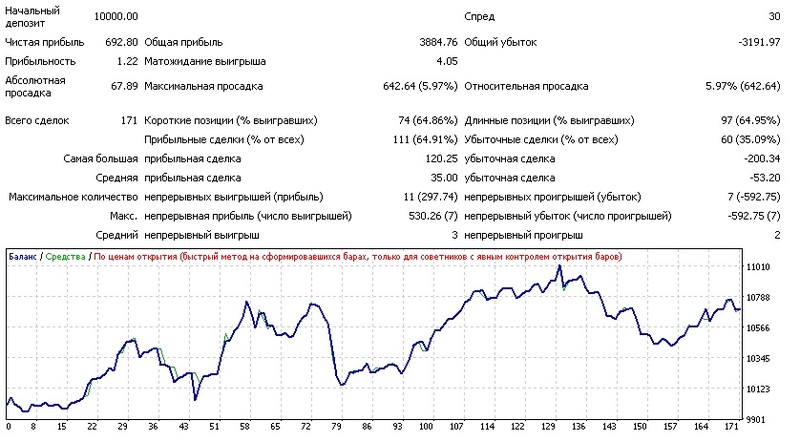 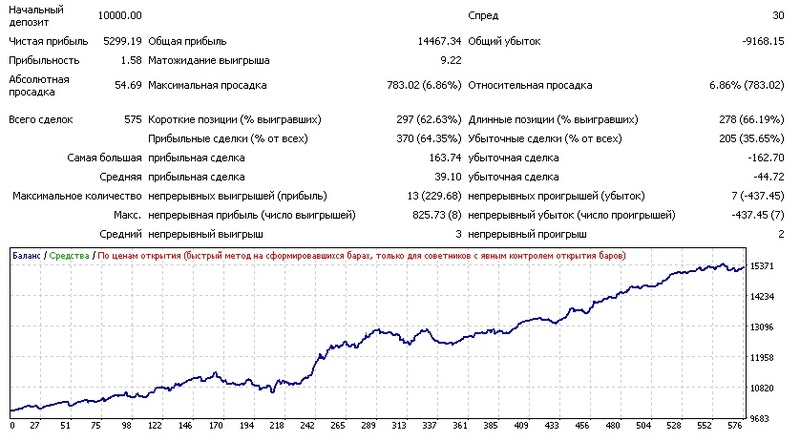 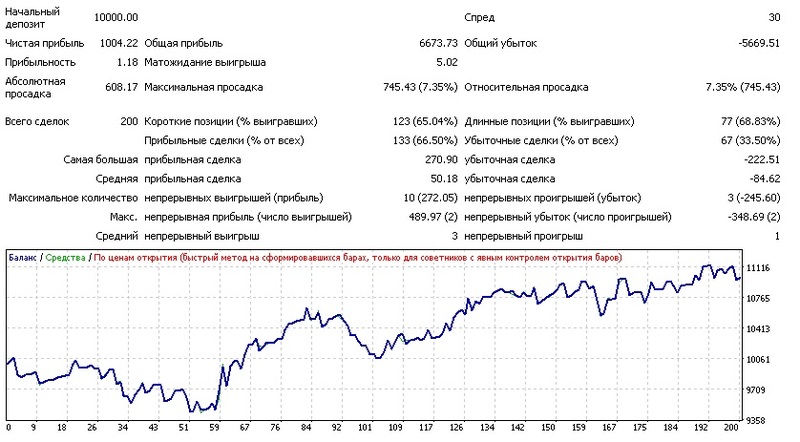 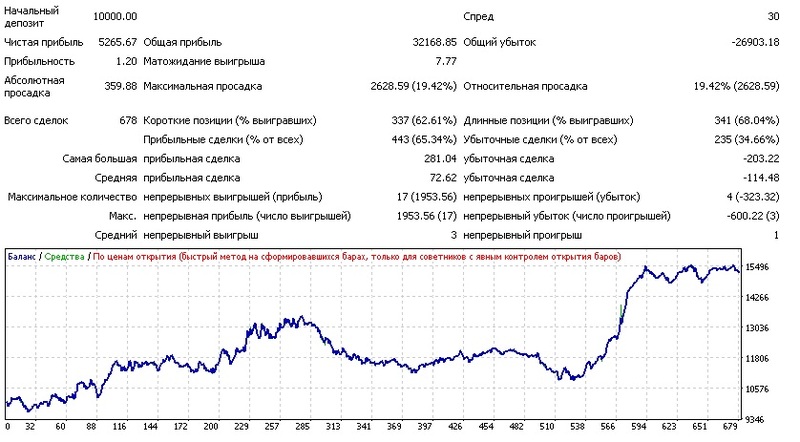 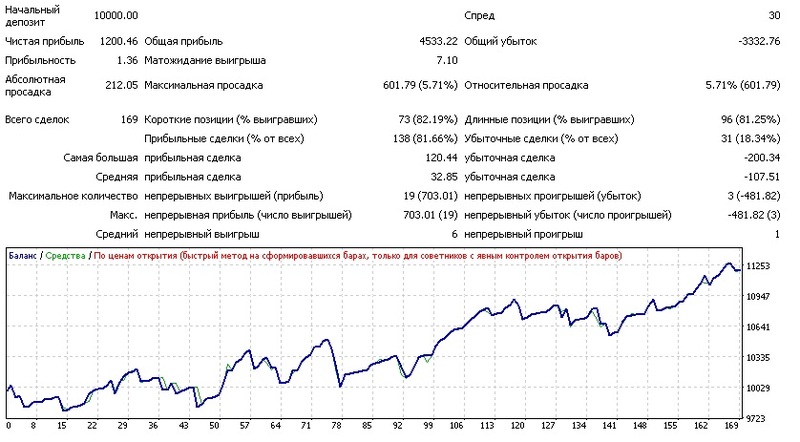 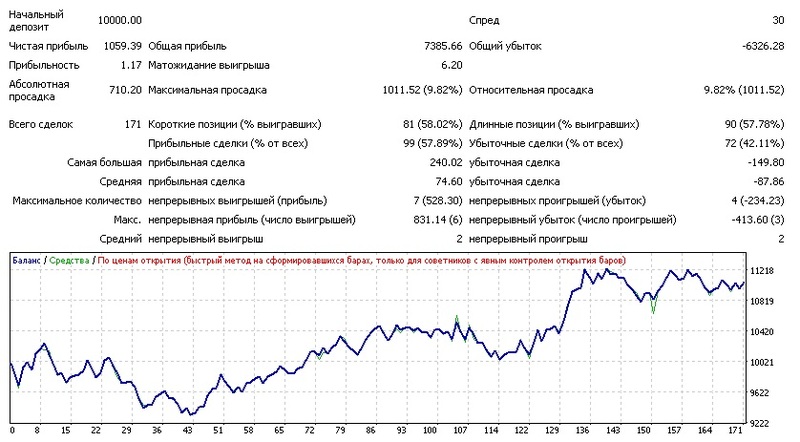 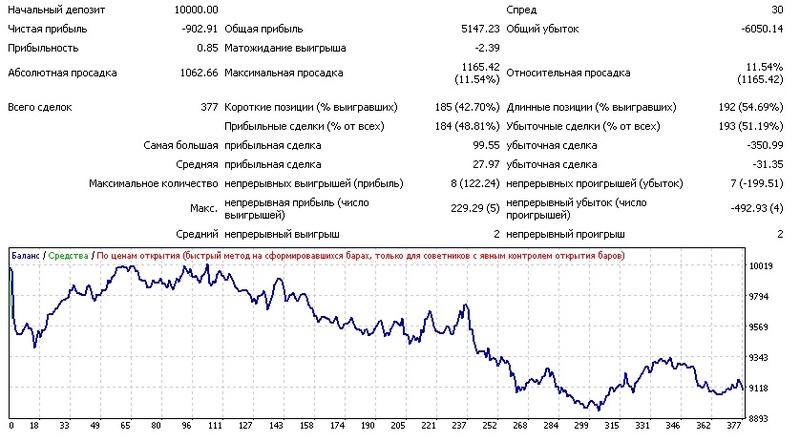 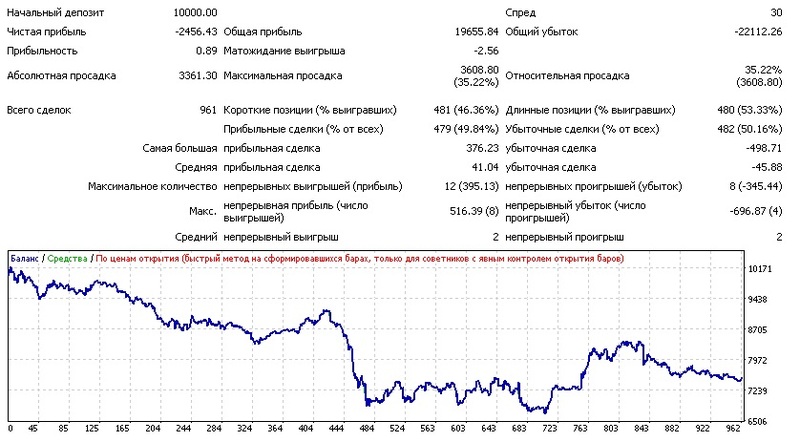 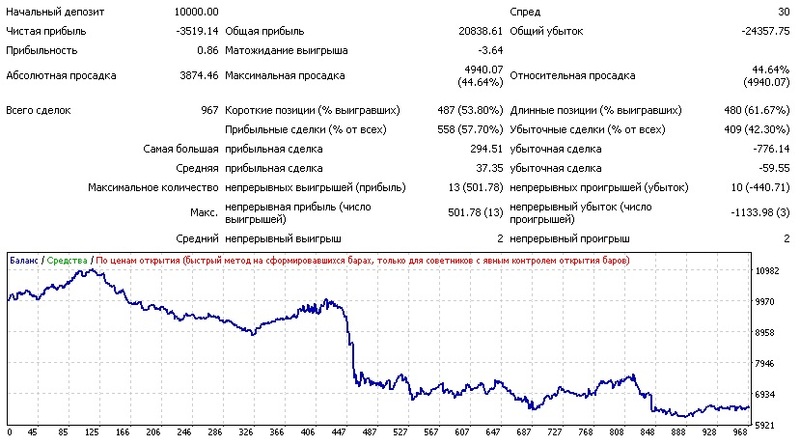 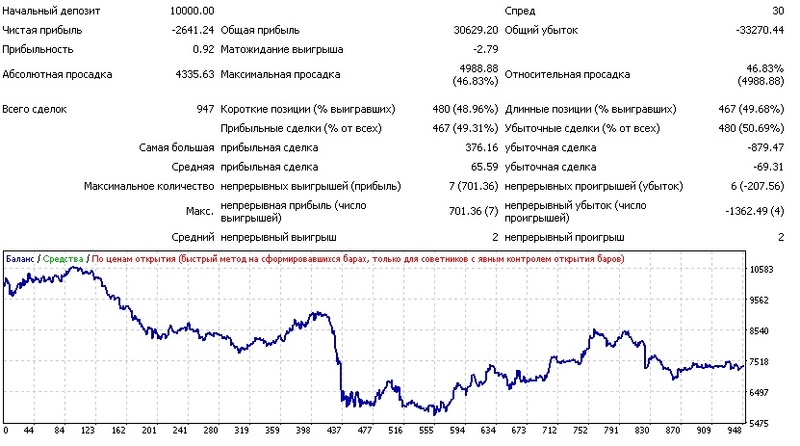 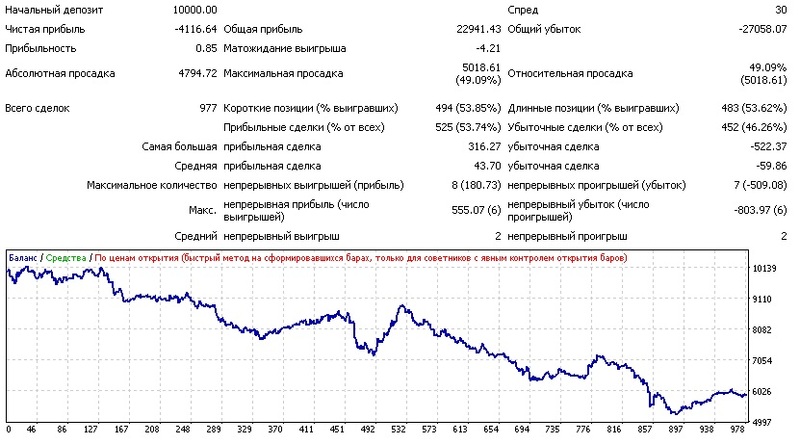 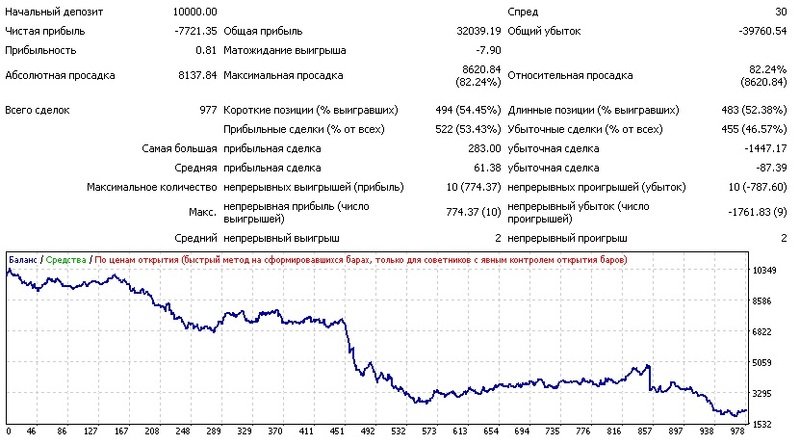 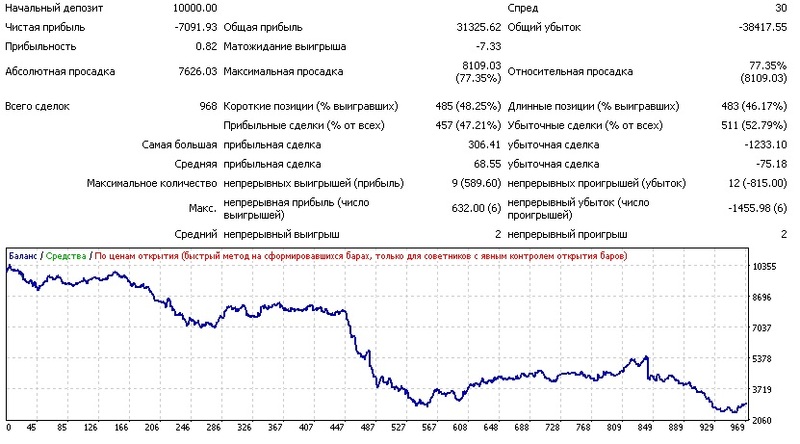 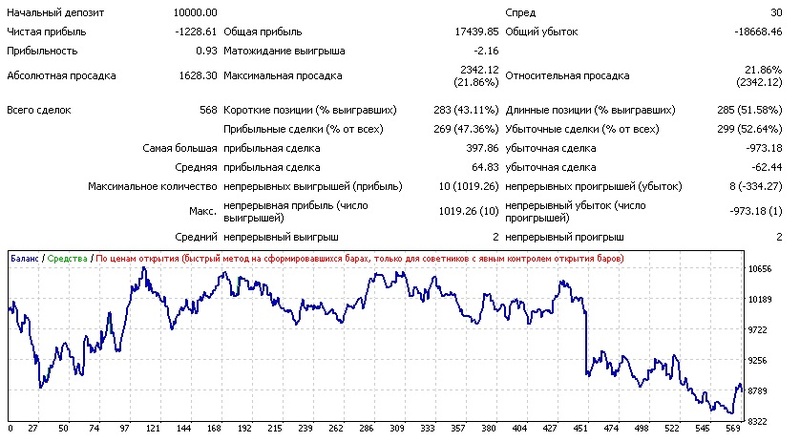 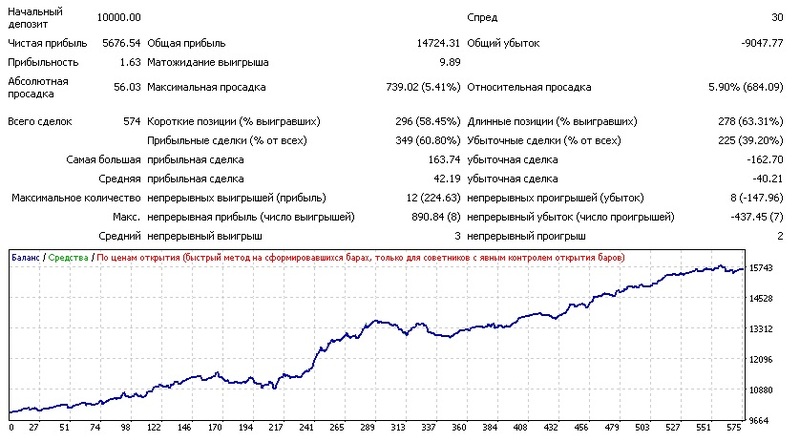 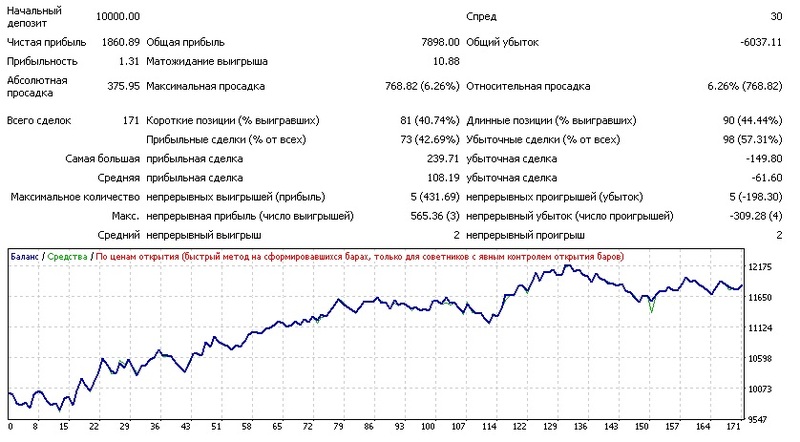 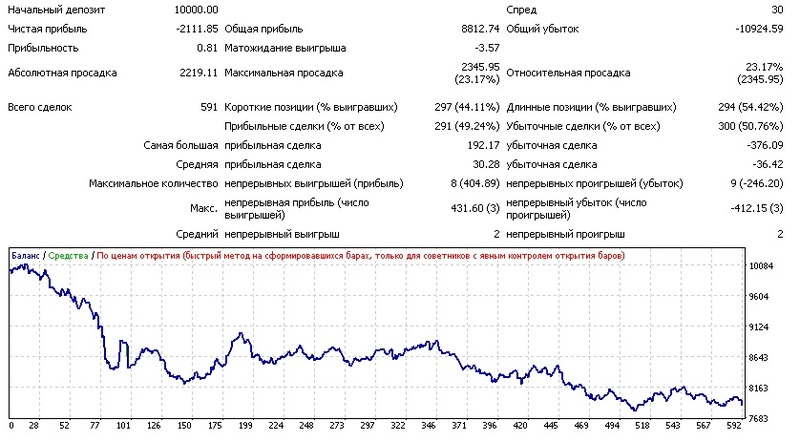 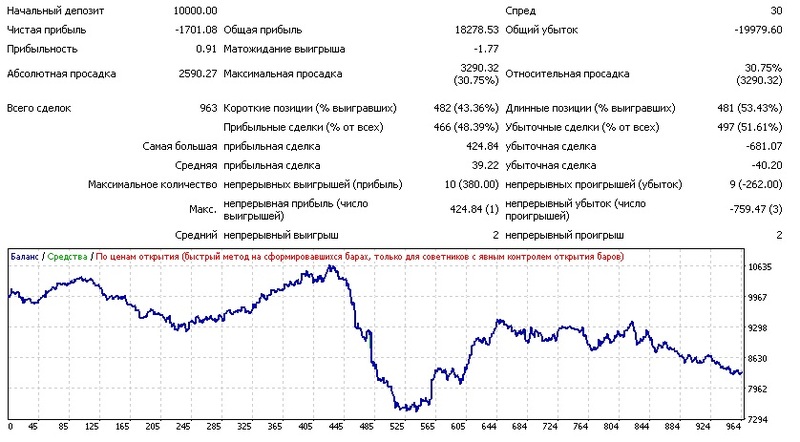 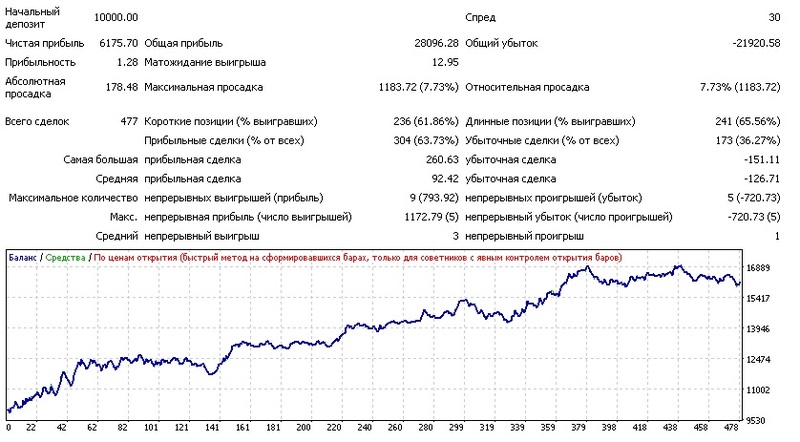 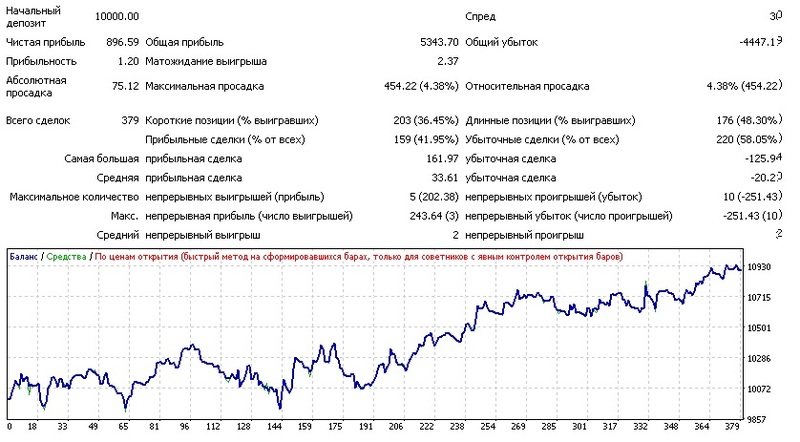 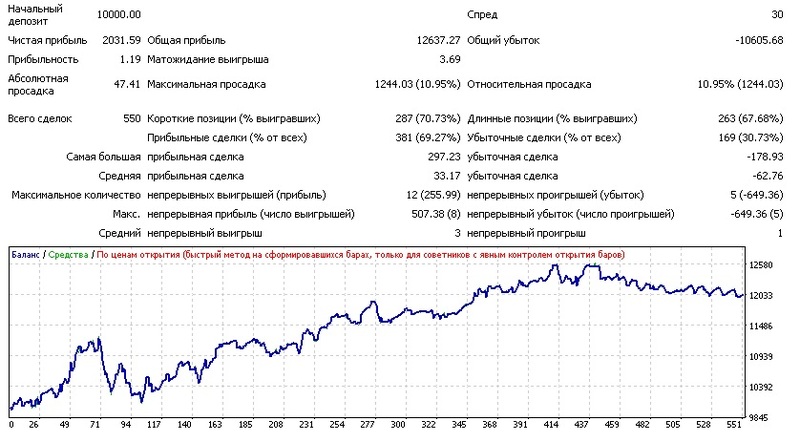 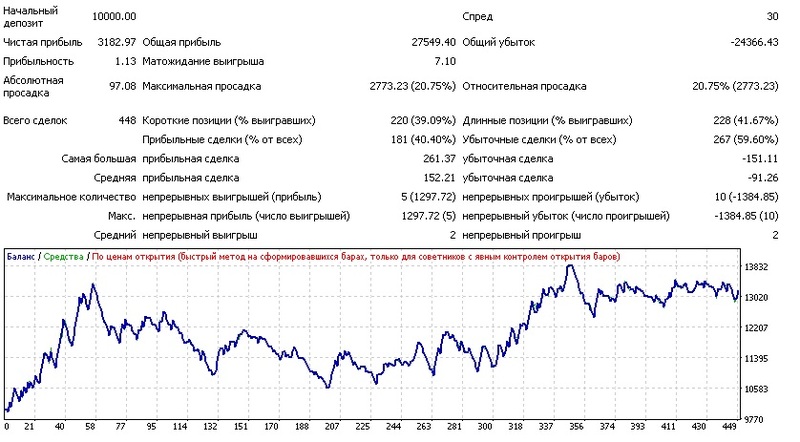 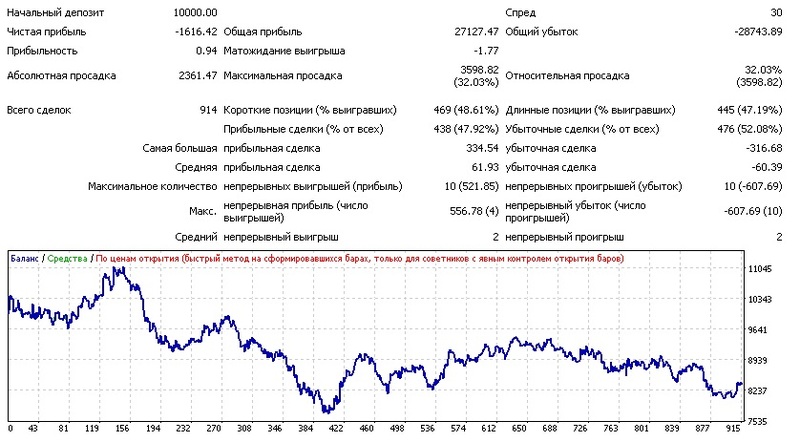 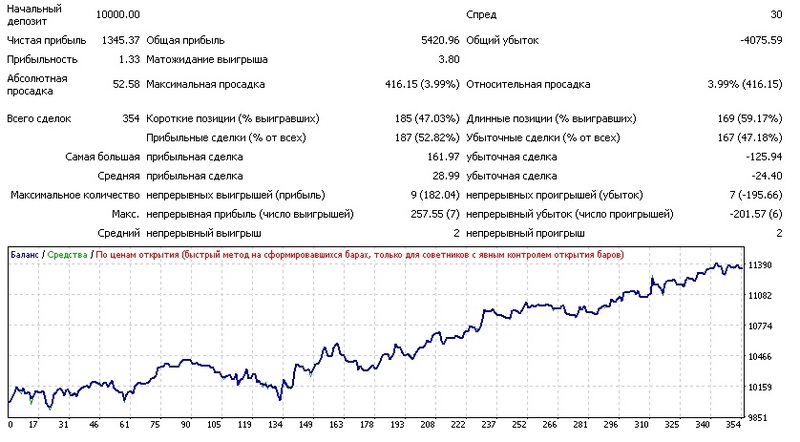 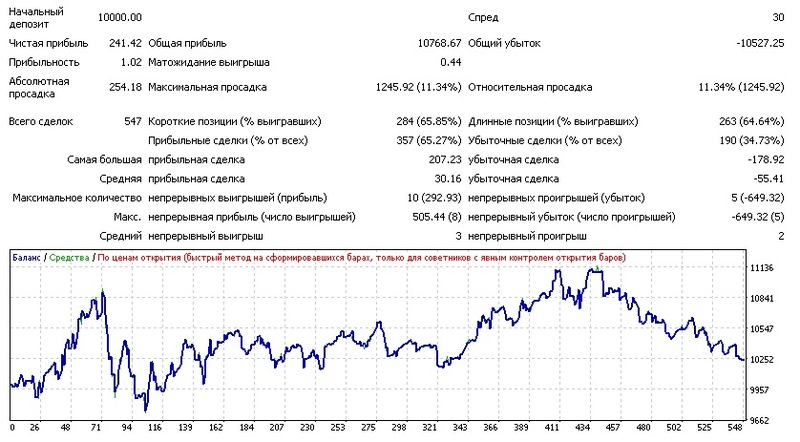 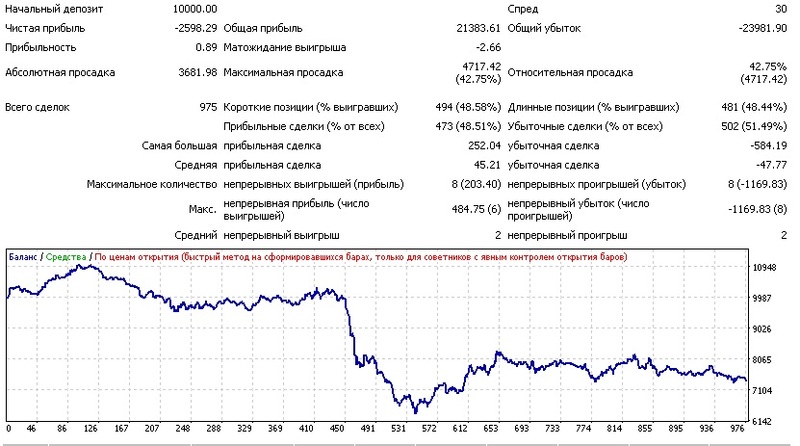 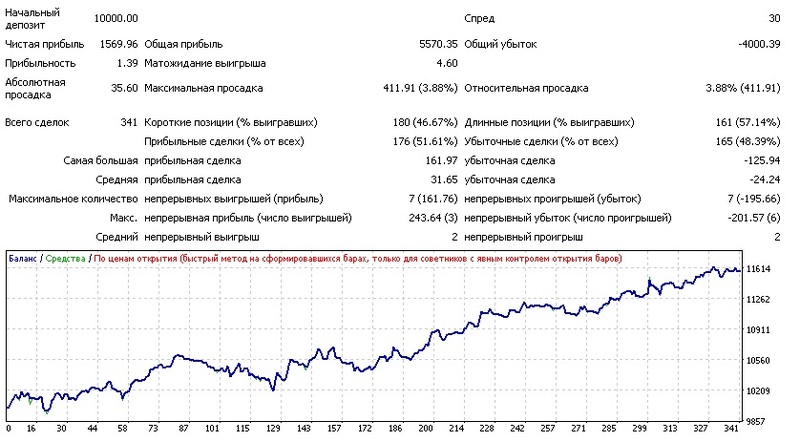 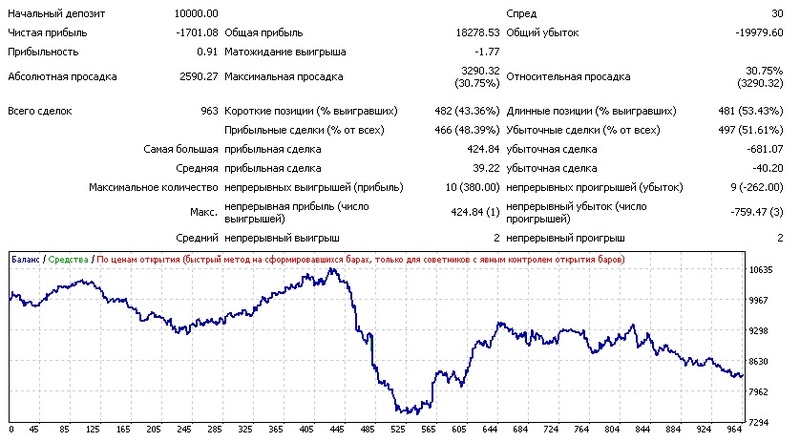 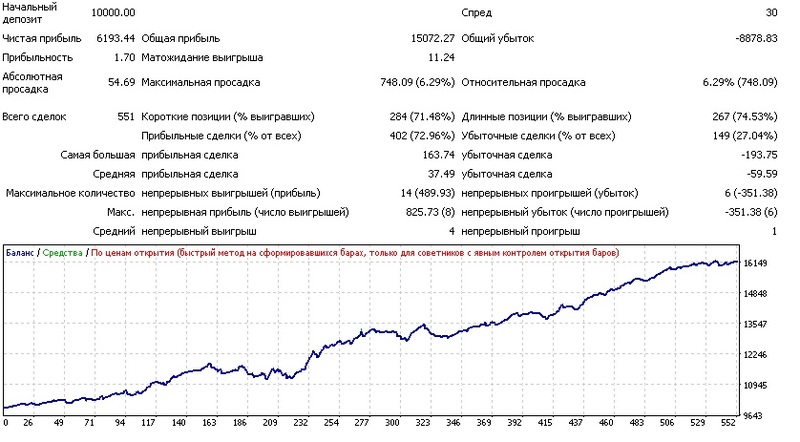 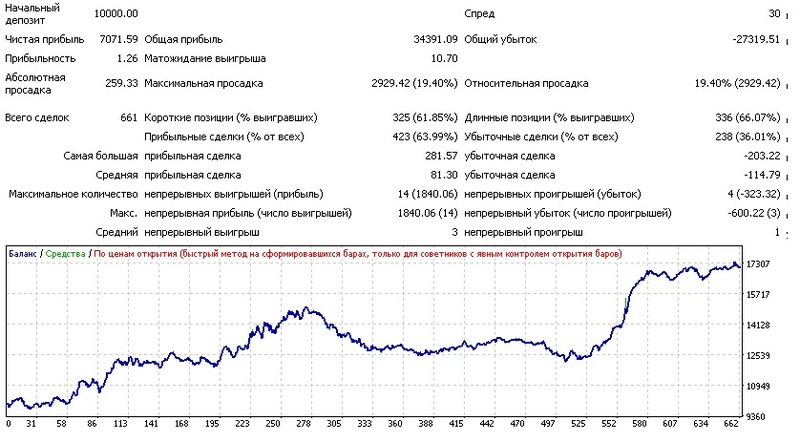 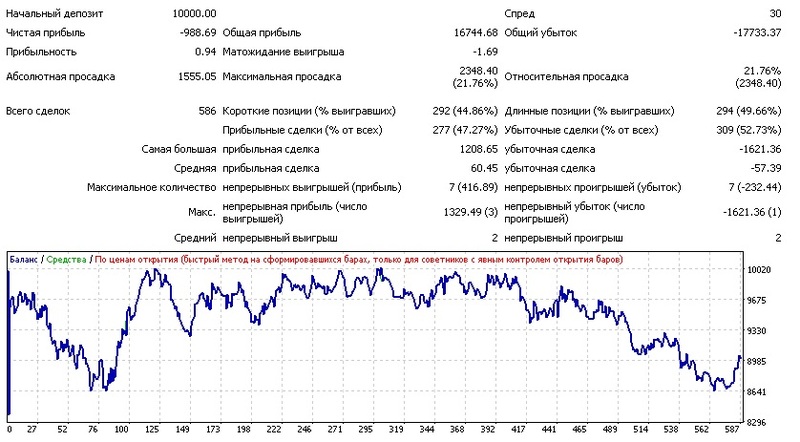 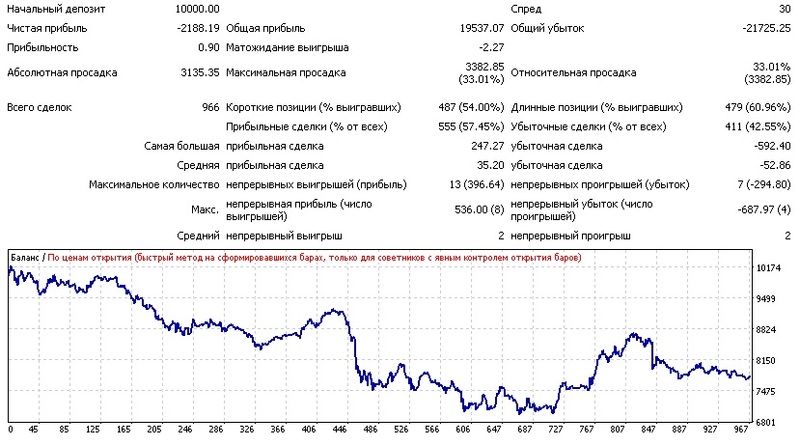 As you can see, the system without interference with the rules for closing positions showed the best results. 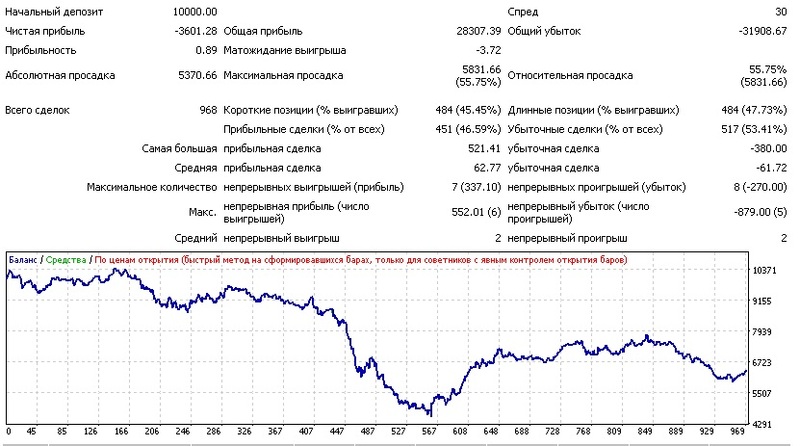 That is why you need to very carefully modify the rules of your vehicle and not accept them for execution without thorough testing. 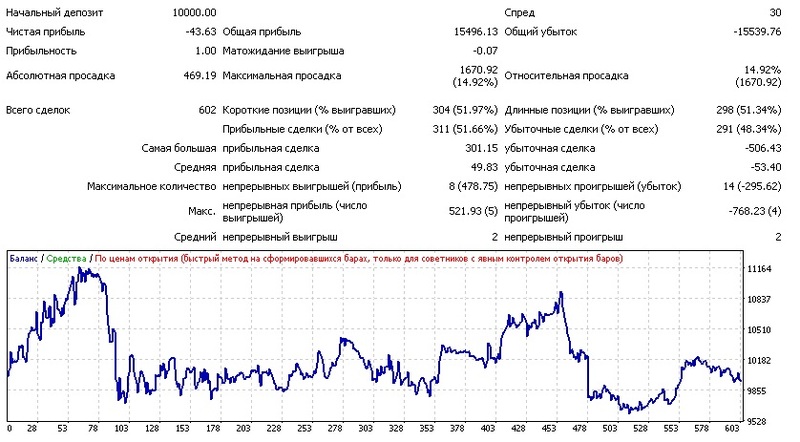 In both systems, the complete closure of all transactions on Friday evening showed the worst results. 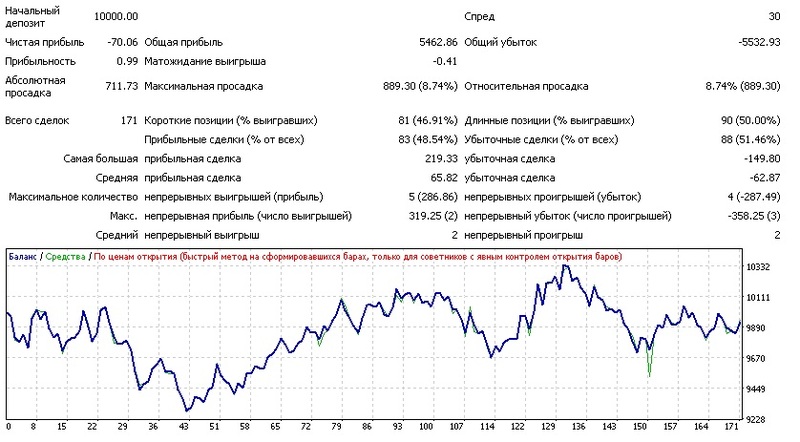 This suggests that, nevertheless, such an approach to the management of open positions does not justify itself and that it is not worth fearing gaps. 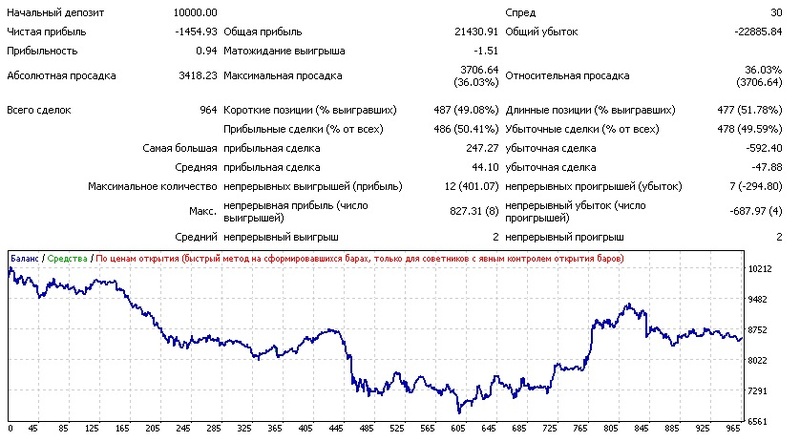 At the same time, it is quite possible that the more sophisticated rules for closing positions on Friday may still improve the system. 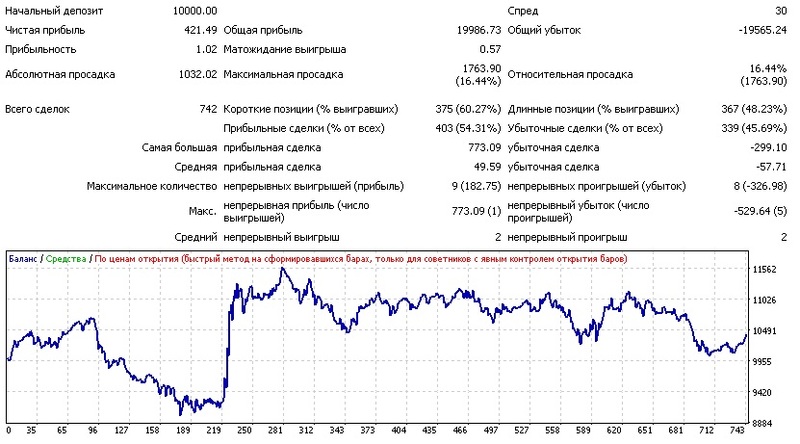 For example, you can try to close on Friday only those lucrative deals that have been on the market for more than a week (or another term). 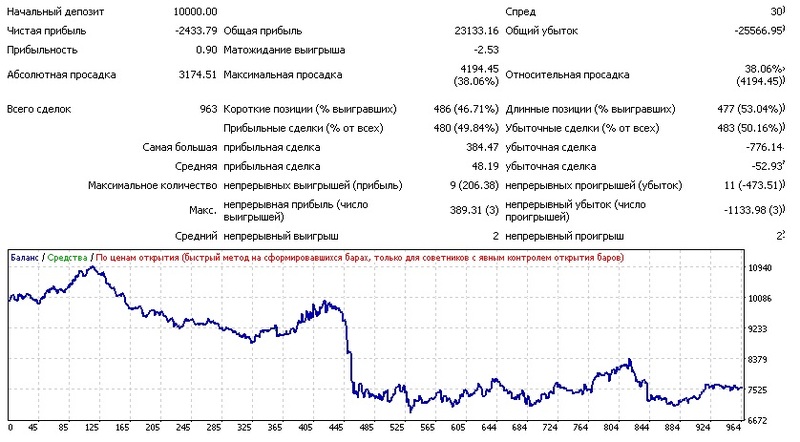 So, the desire to get rid of positions by Friday evening turned out to be another trader phobia, not supported by the facts. 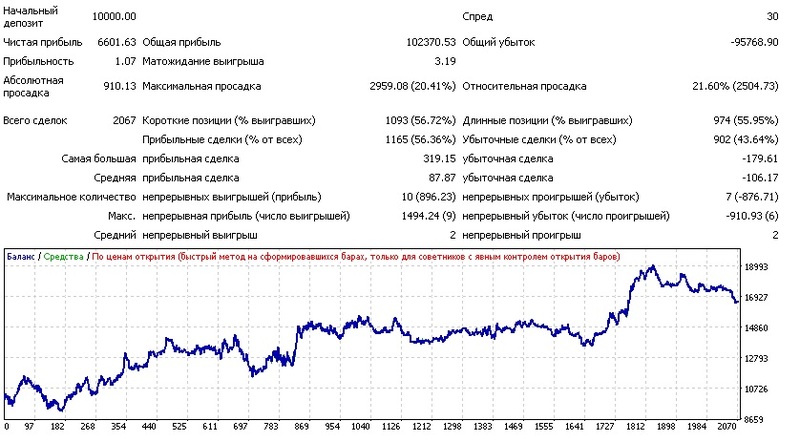 Before applying this or that popular rule of opening, modifying or closing a position, it is just necessary to thoroughly test its effect on the end result of your system on historical data. 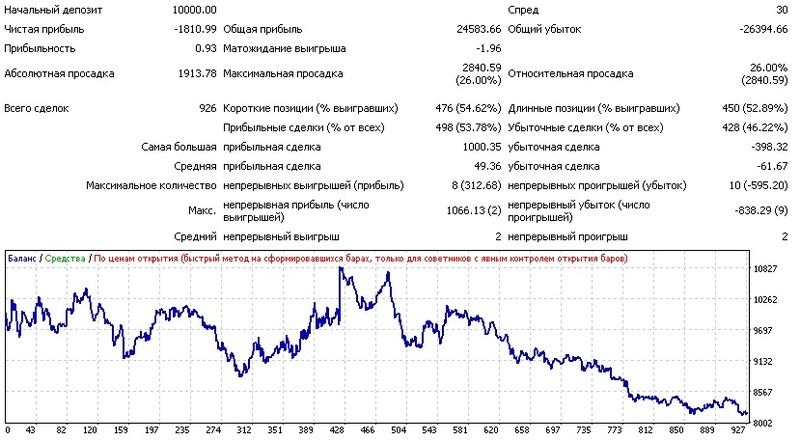 And, of course, you should never blindly believe everything that is written somewhere, no matter how authoritative the source may seem. 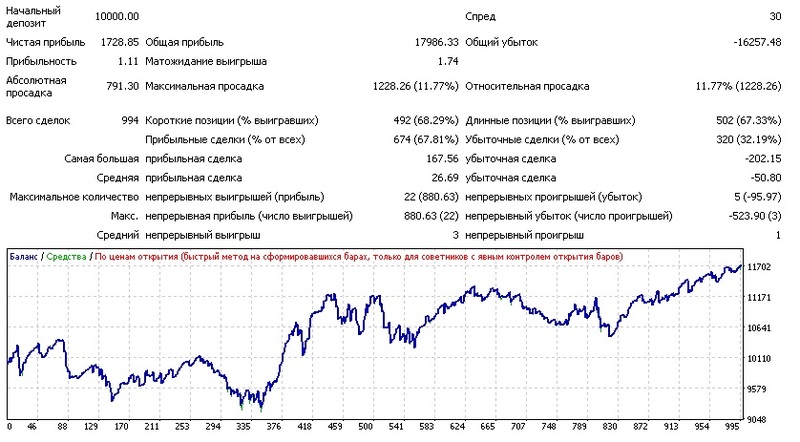 Develop the habit of critical thinking and practice a scientific approach. 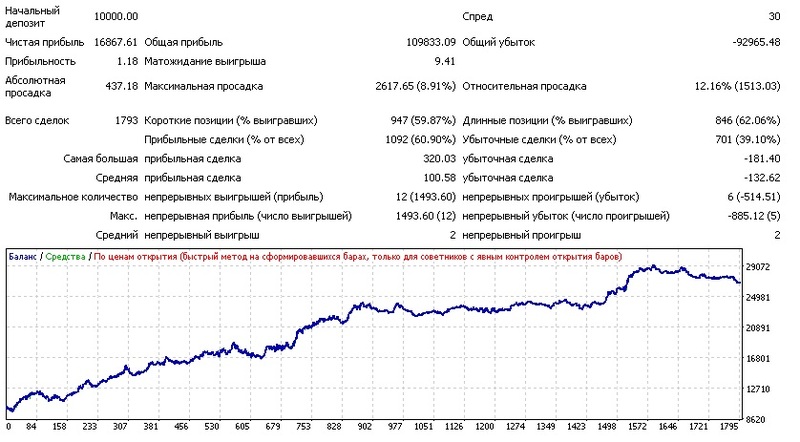 This, of course, will not automatically bring you a lot of money, but will save you from a lot of misconceptions and save the time you lose, wandering along winding and wrong paths on the way to profitable trading. 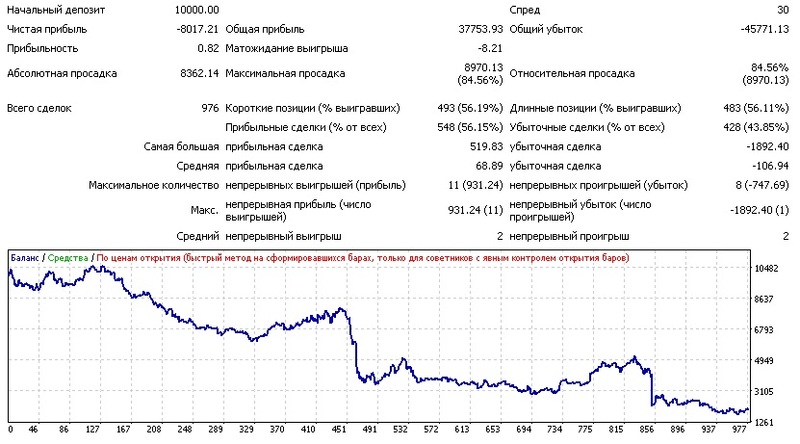 ← Can I get my money back from a broker?